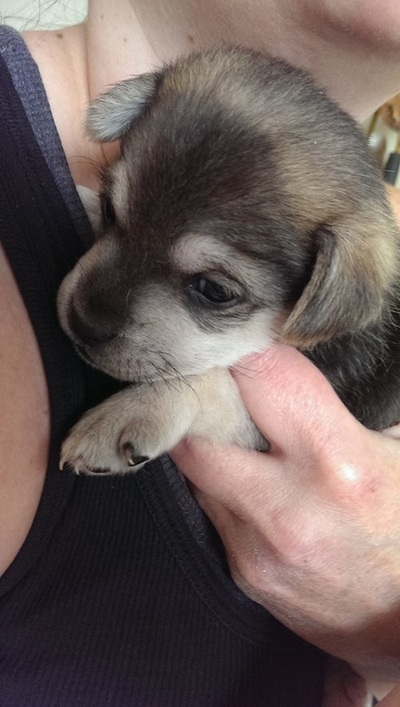 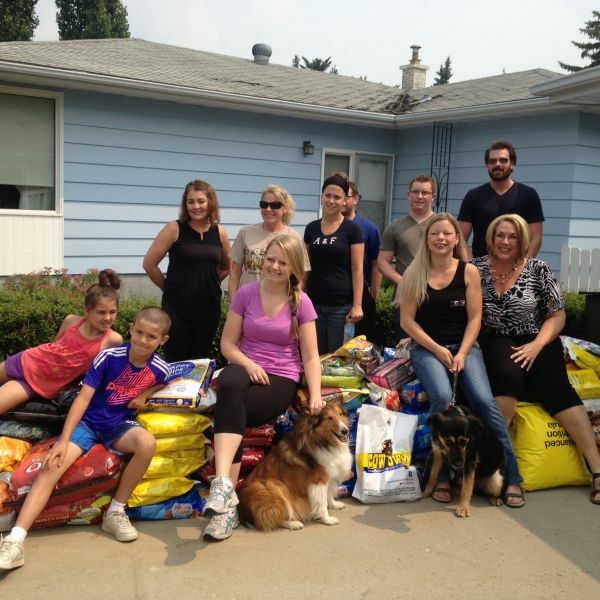 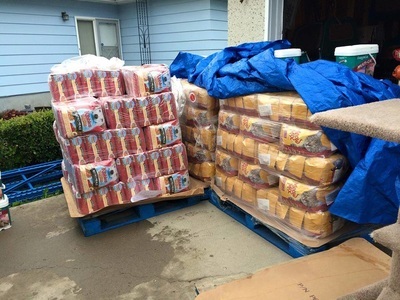 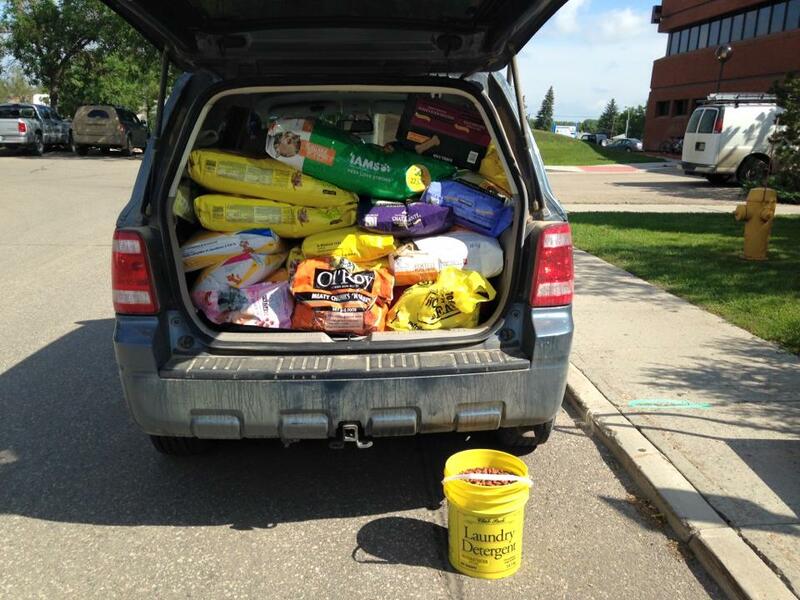 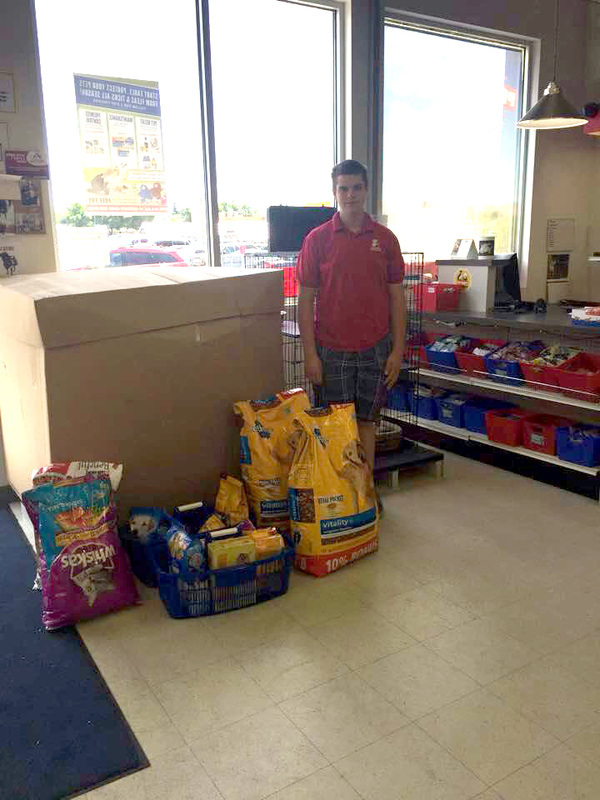 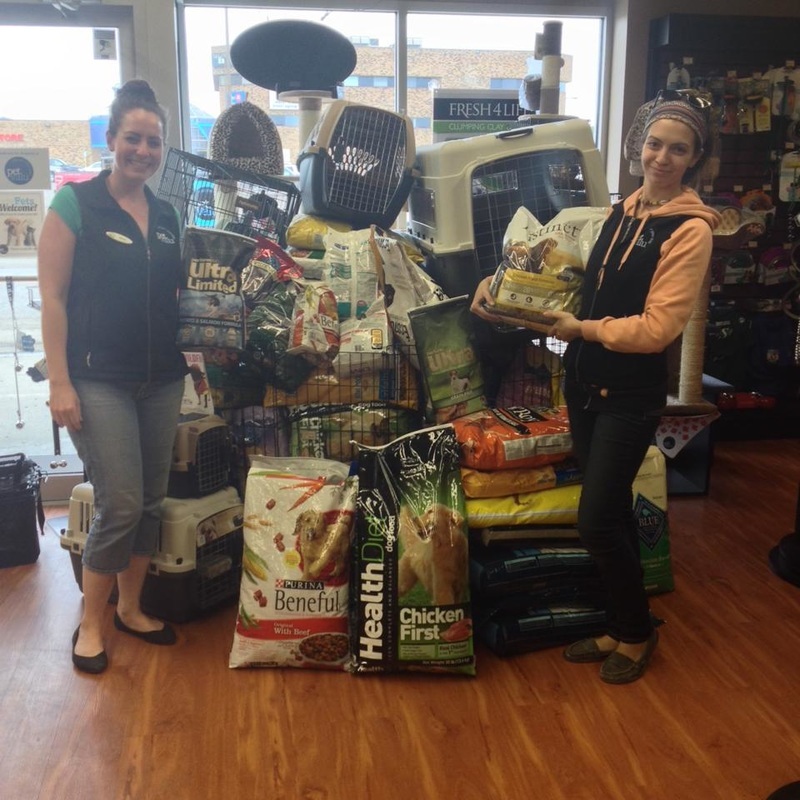 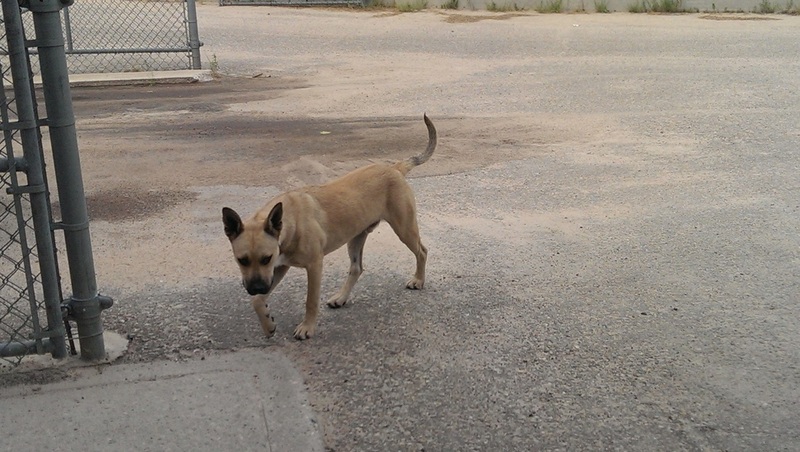 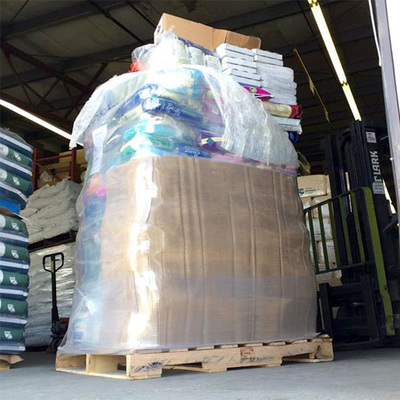 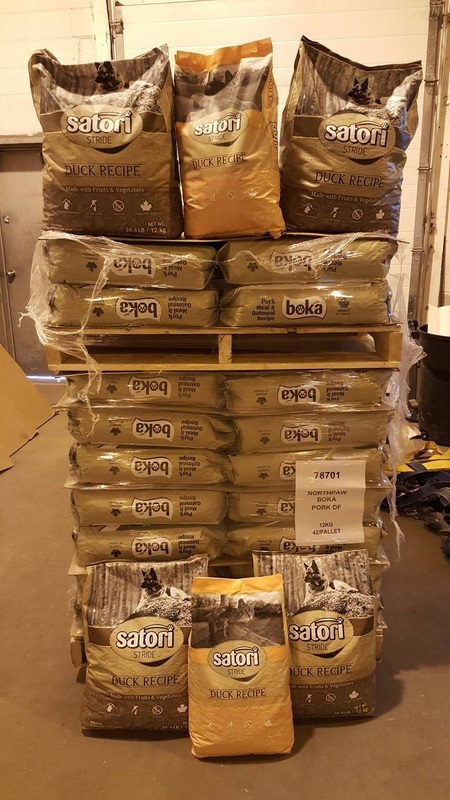 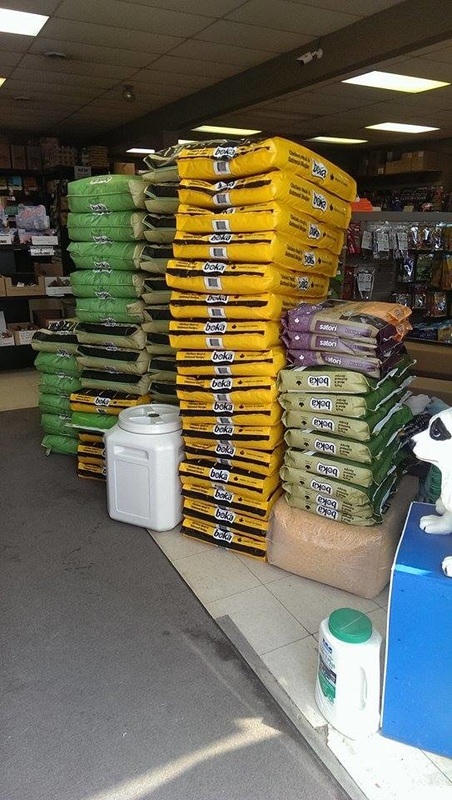 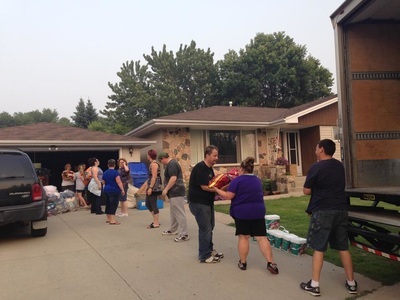 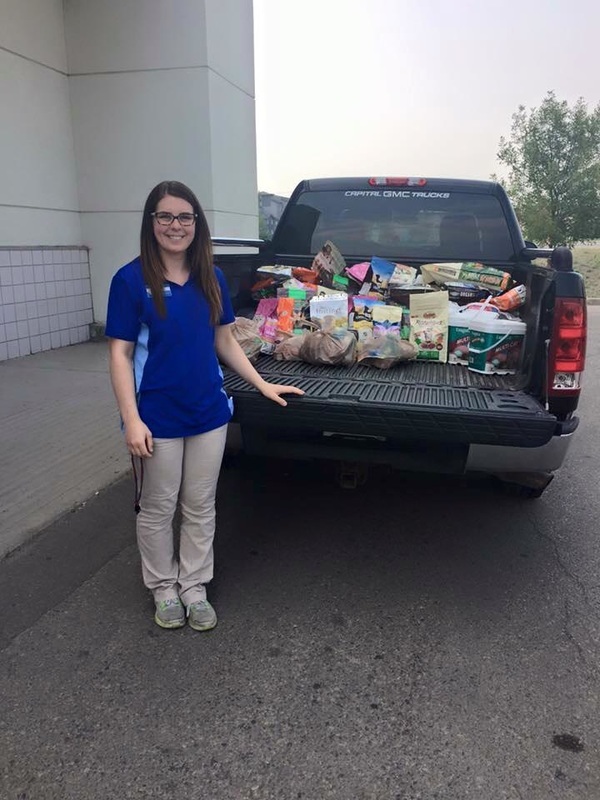 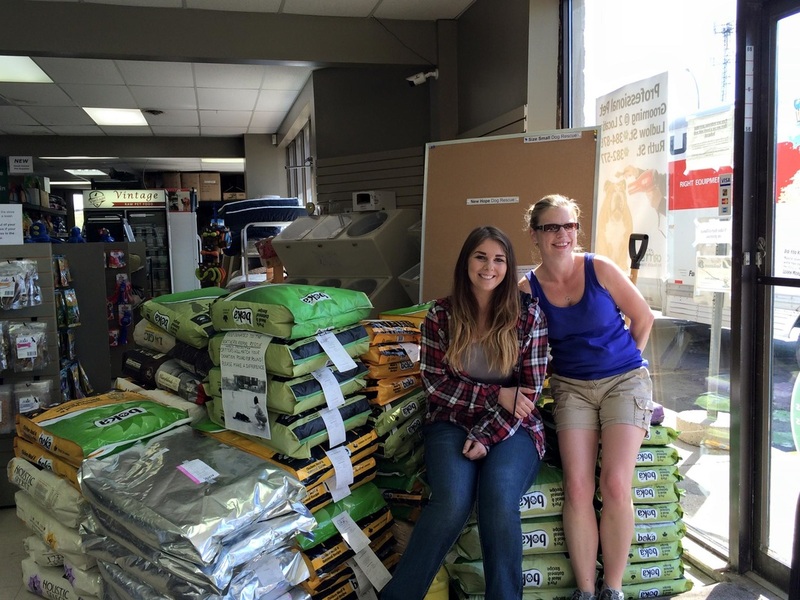 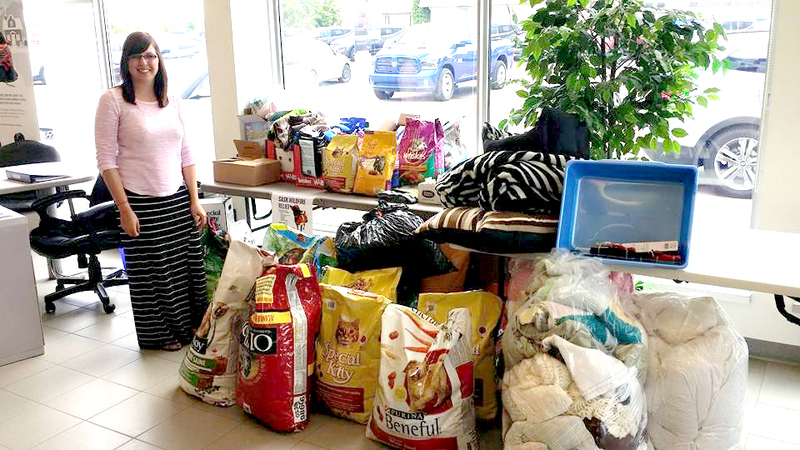 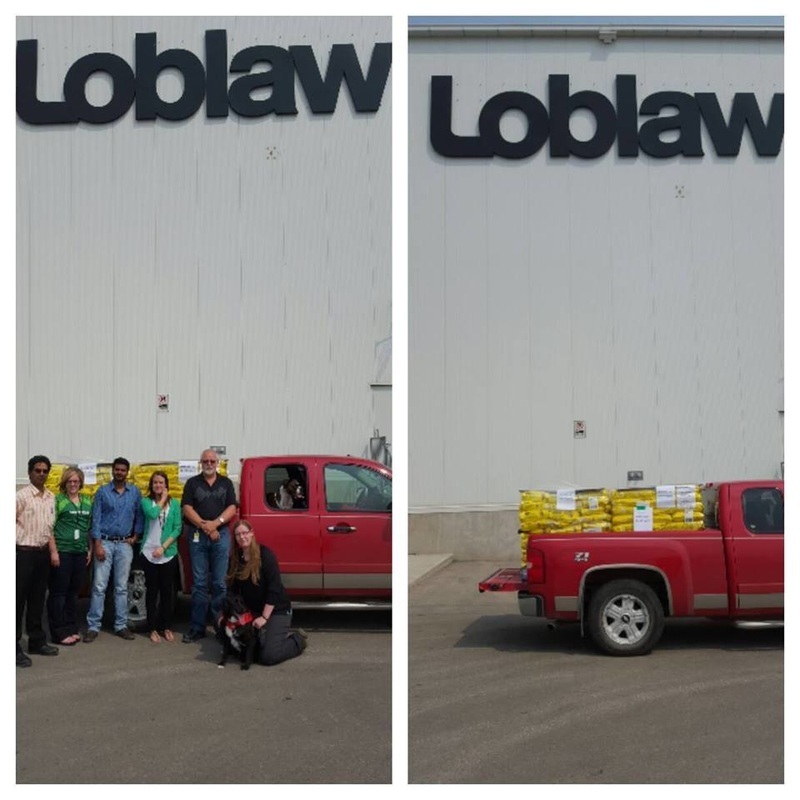 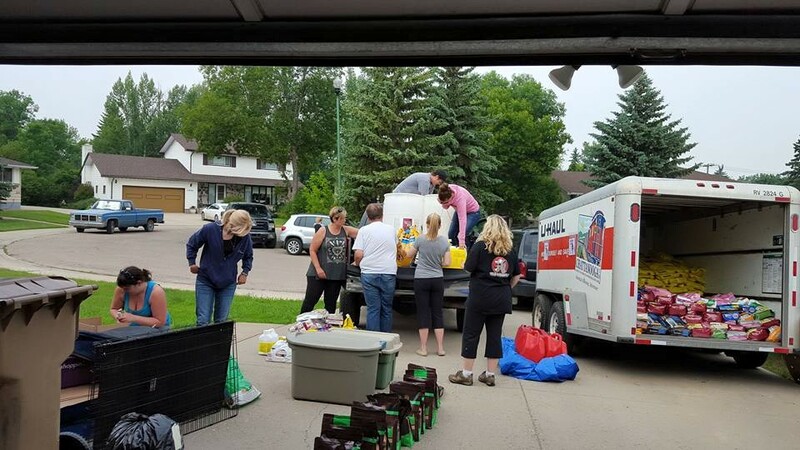 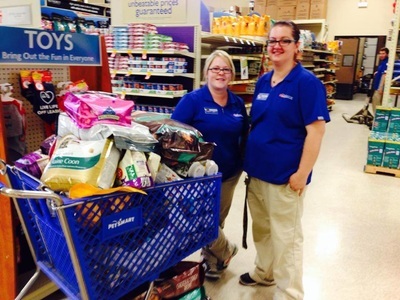 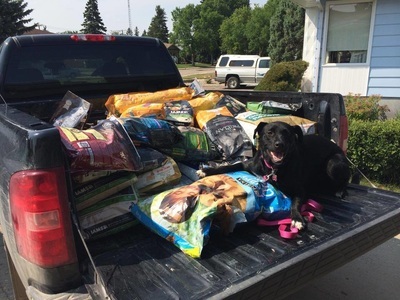 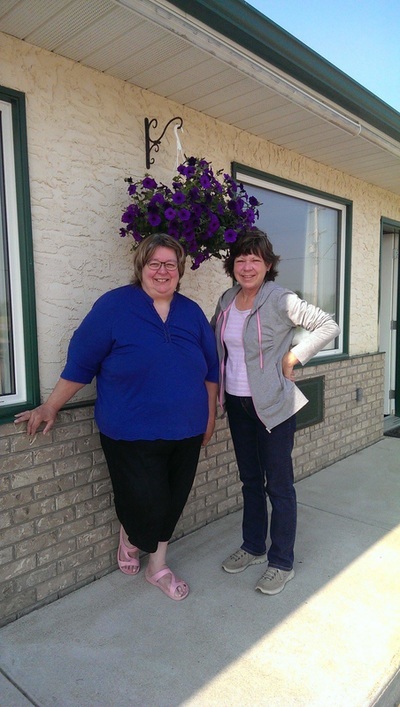 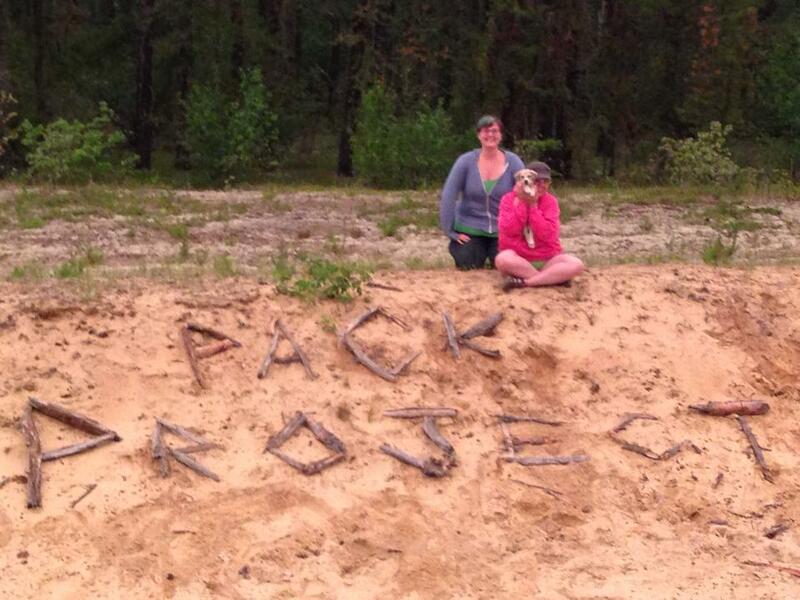 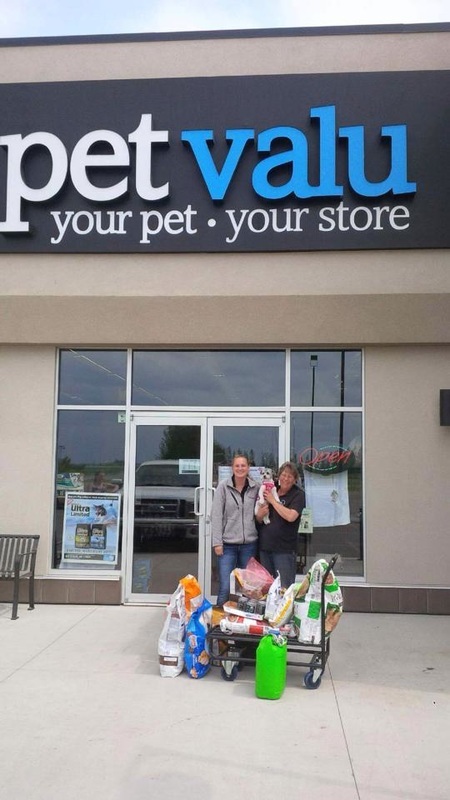 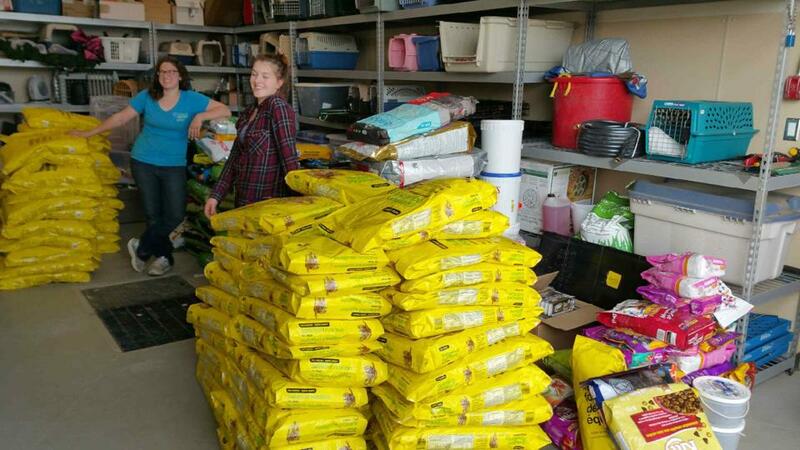 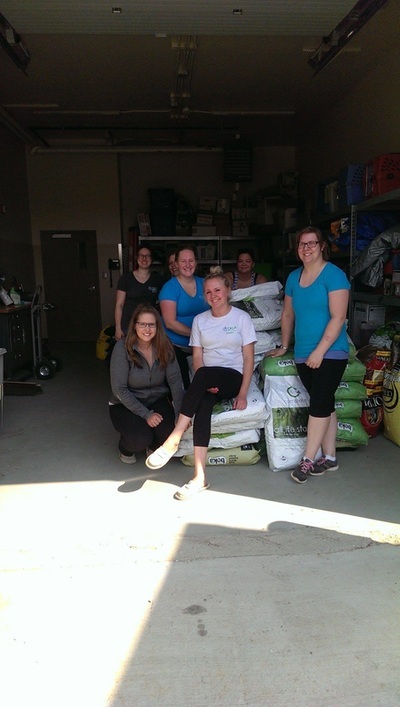 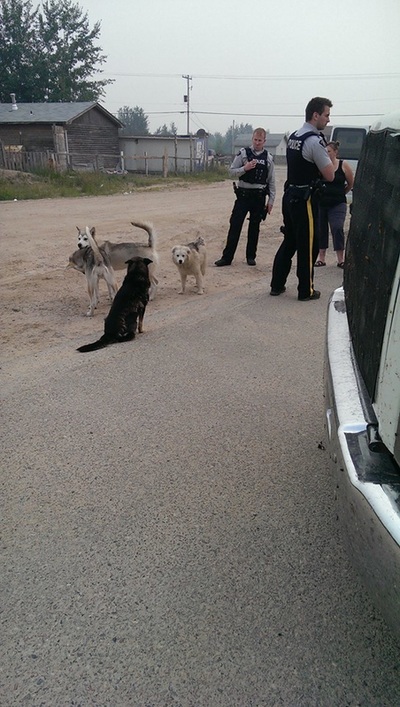 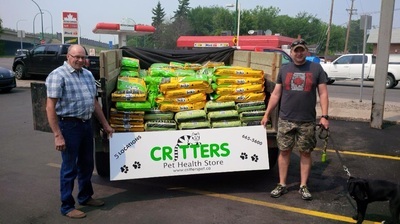 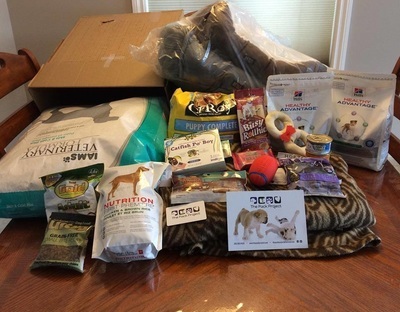 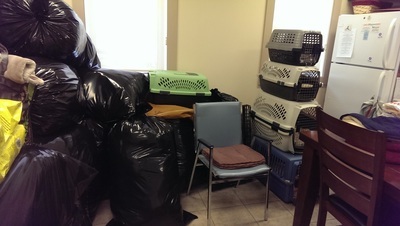 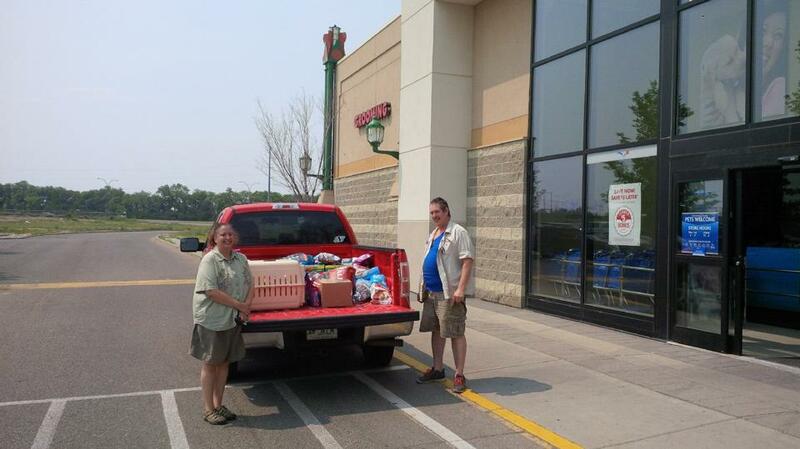 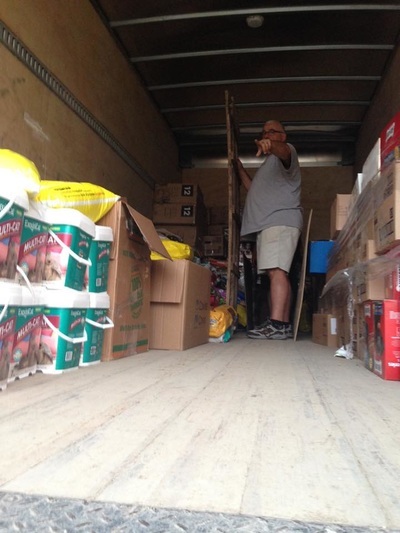 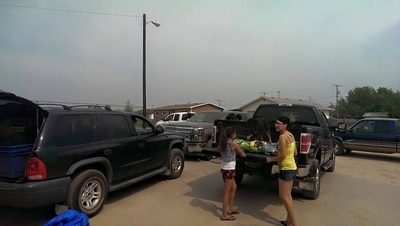 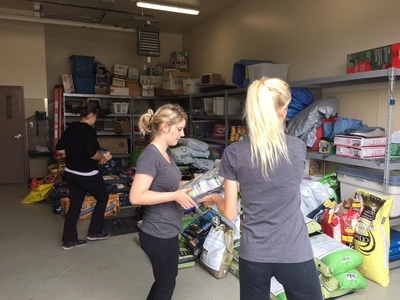 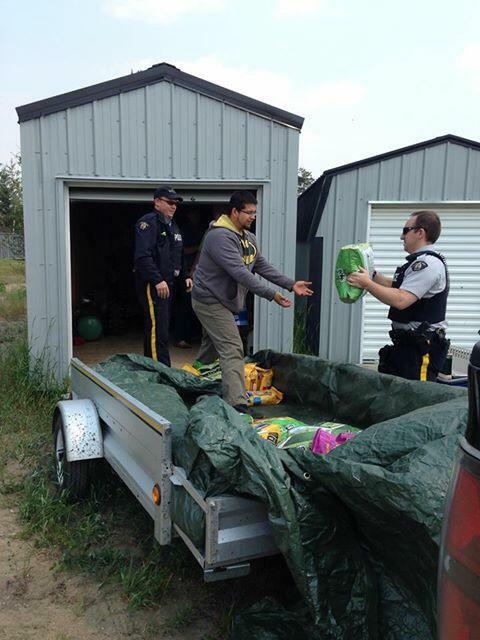 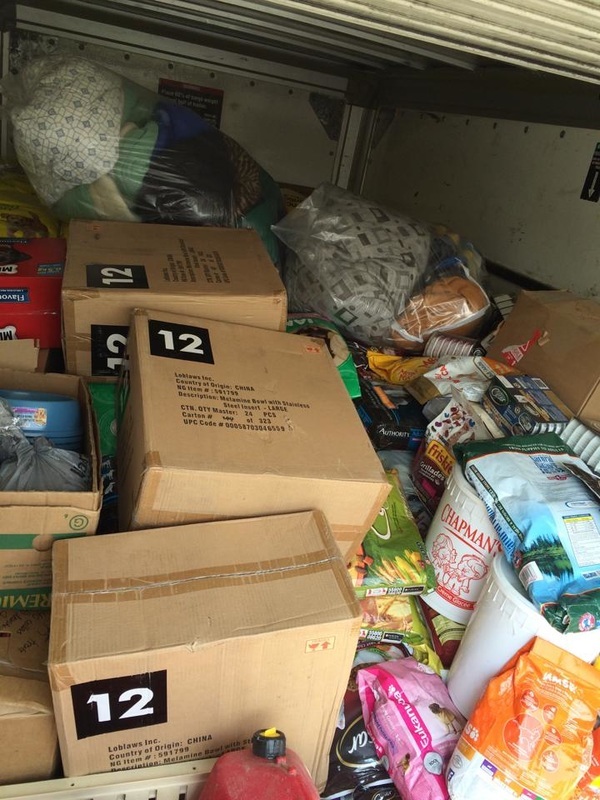 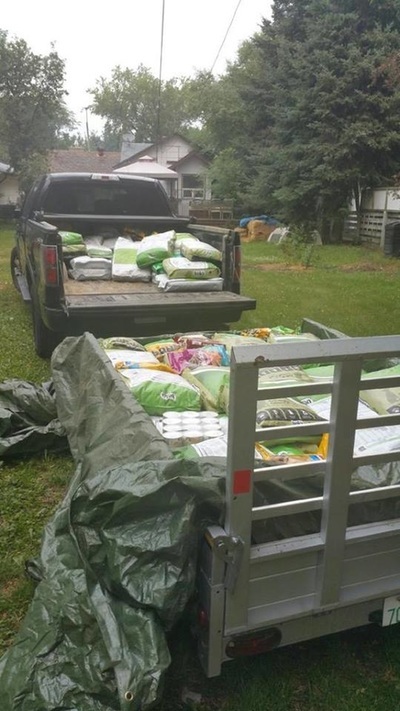 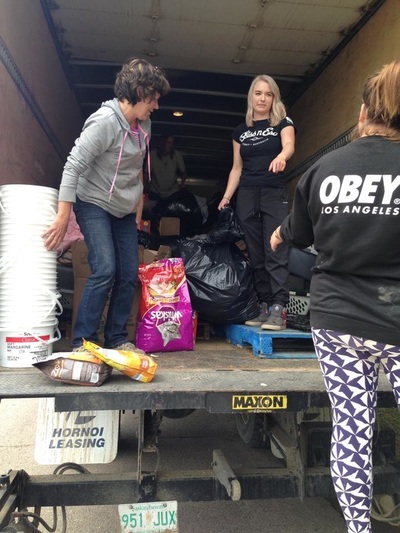 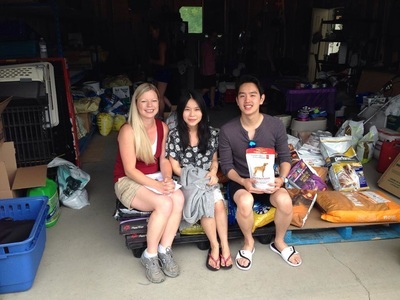 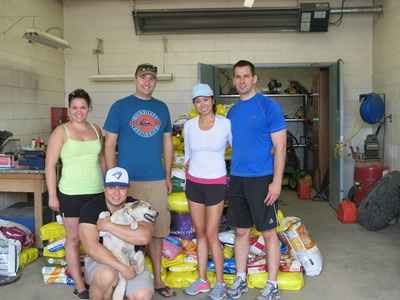 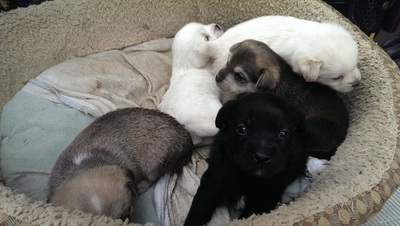 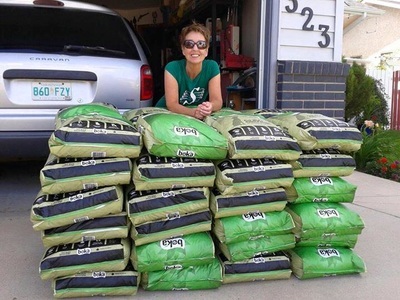 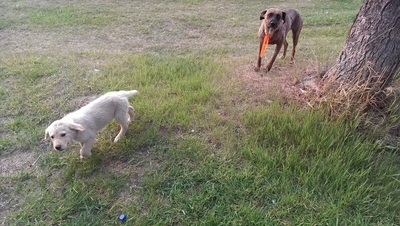 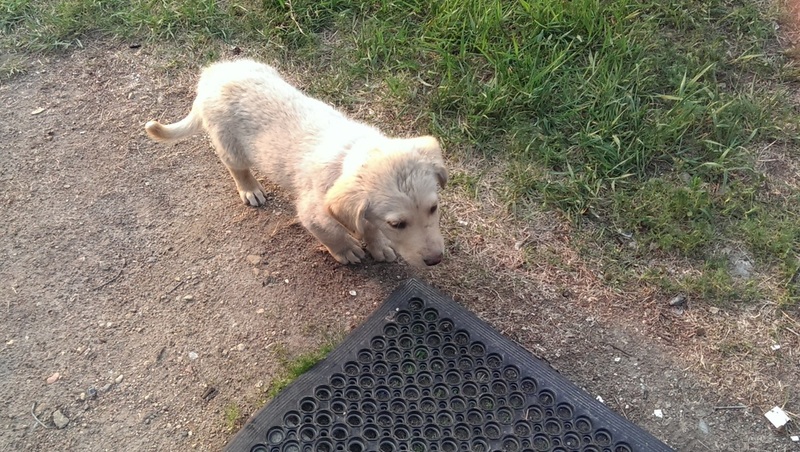 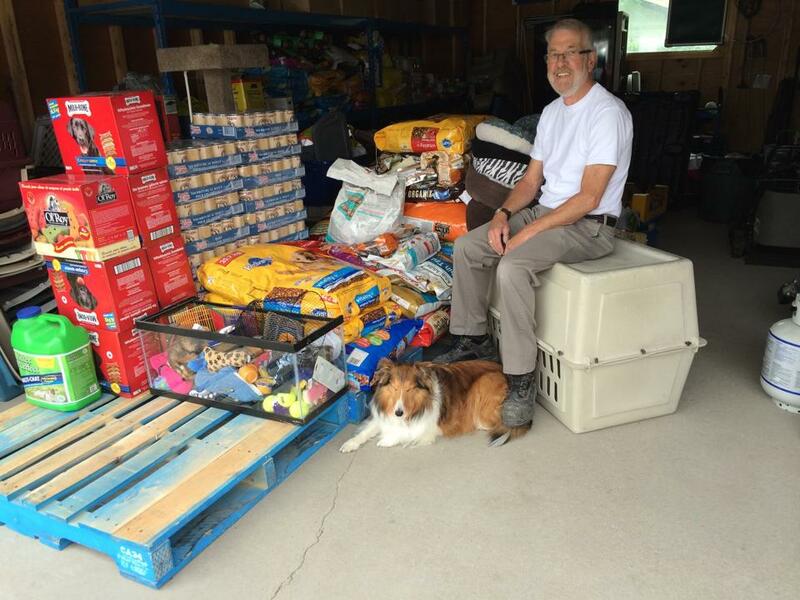 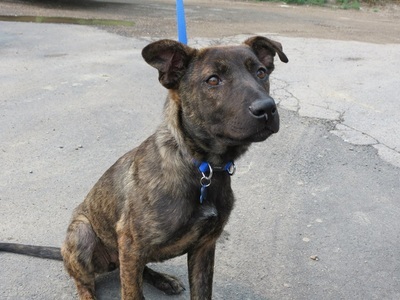 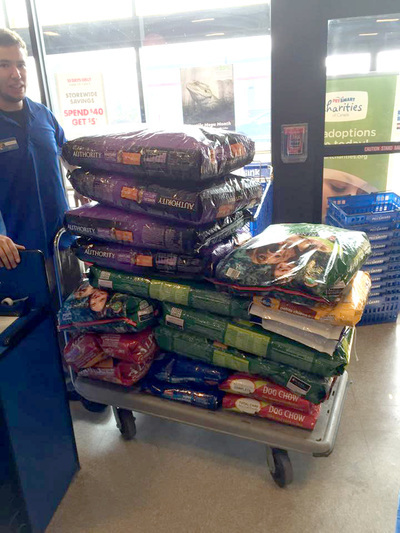 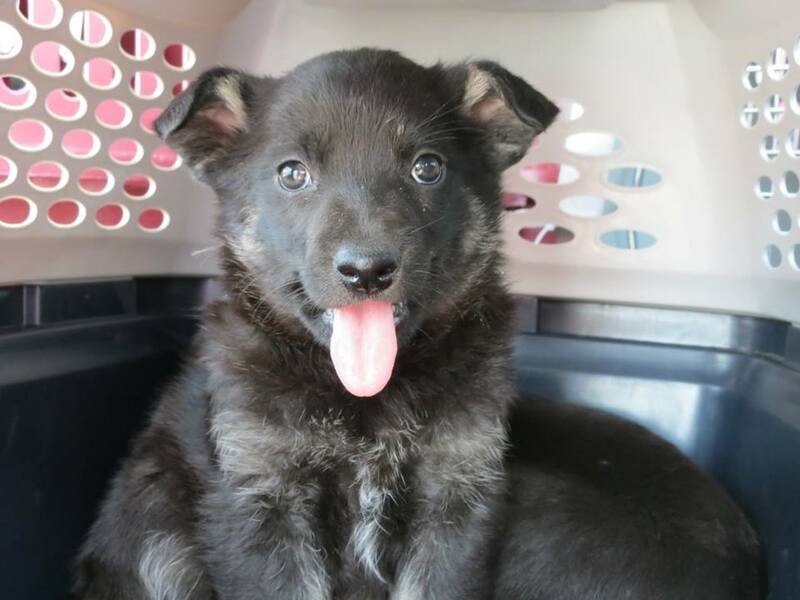 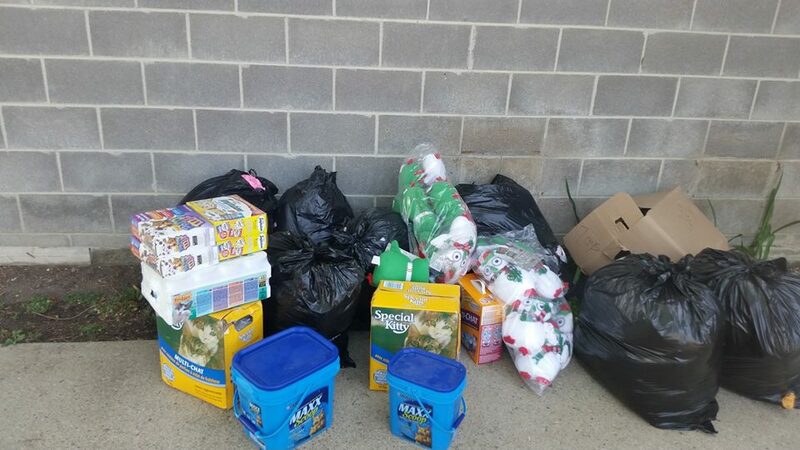 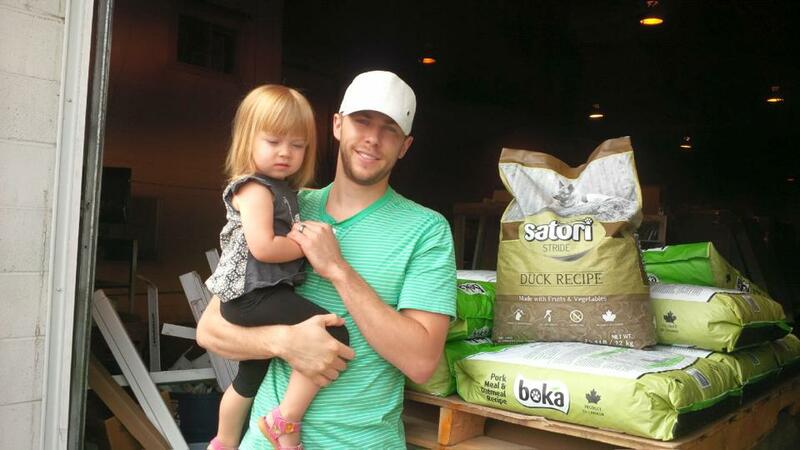 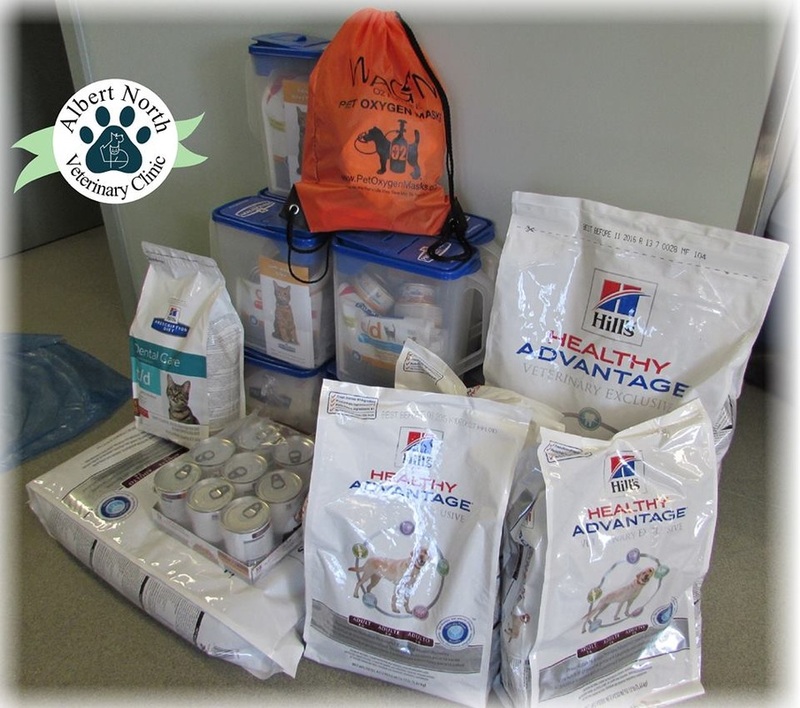 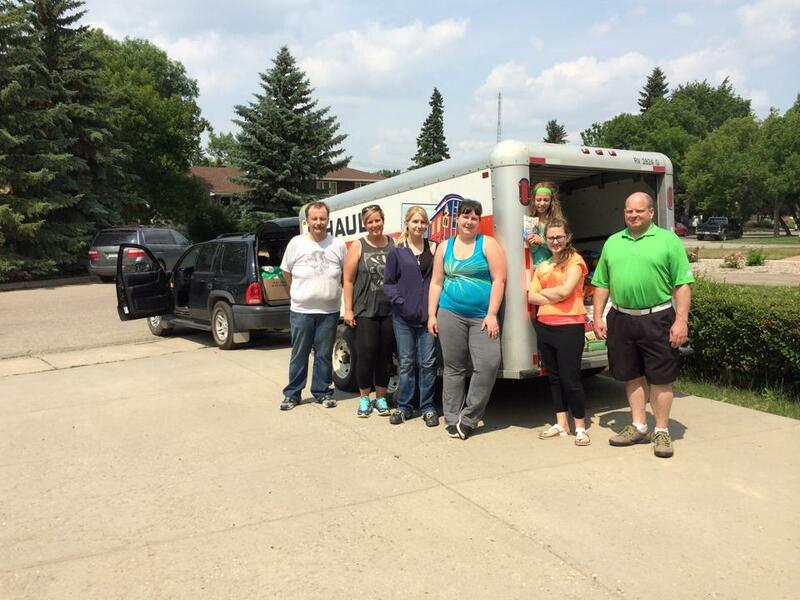 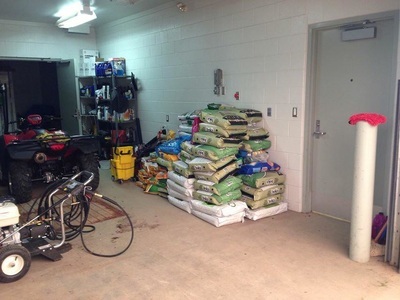 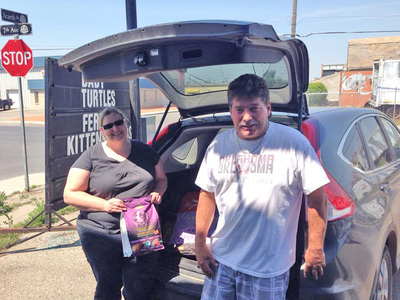 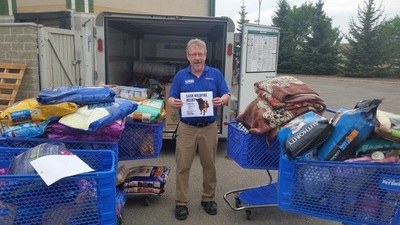 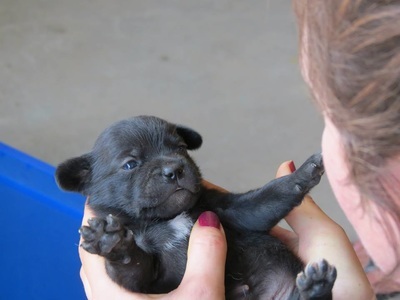 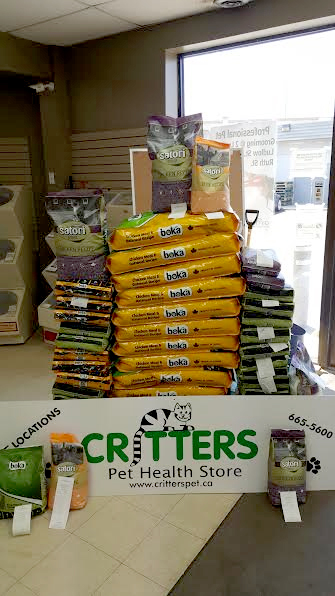 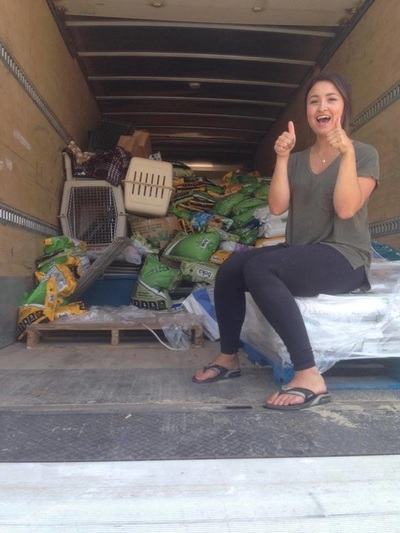 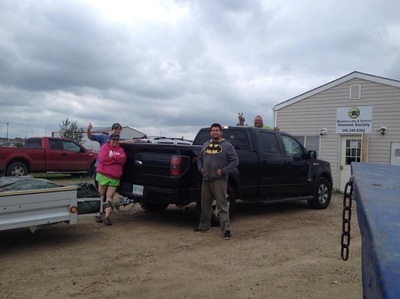 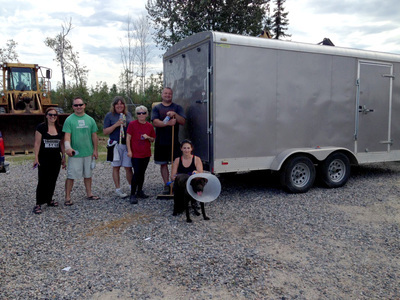 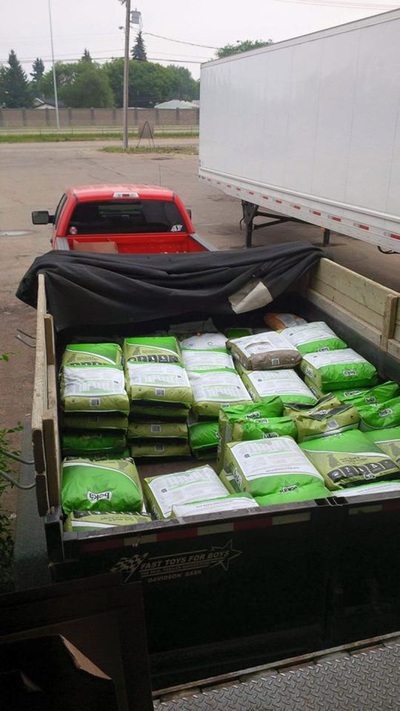 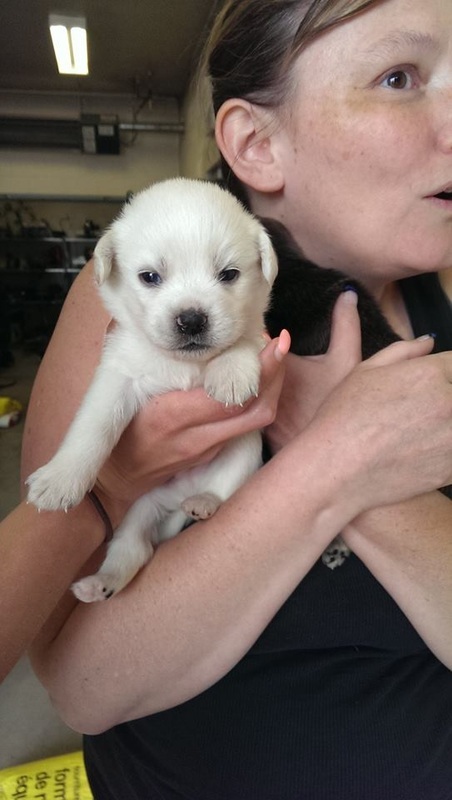 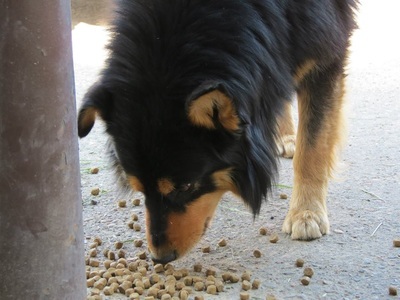 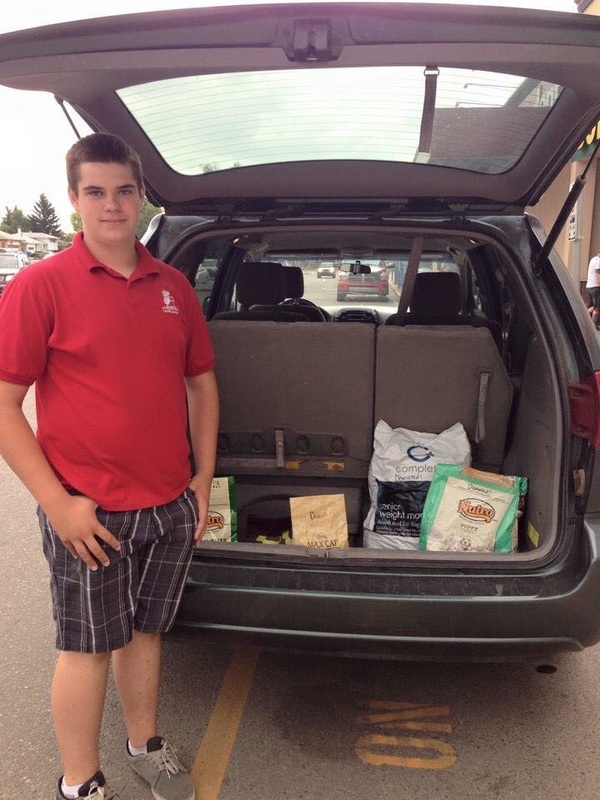 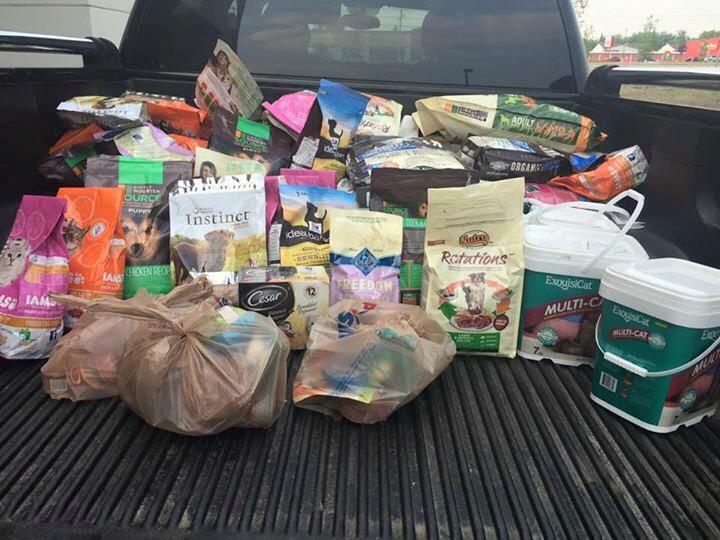 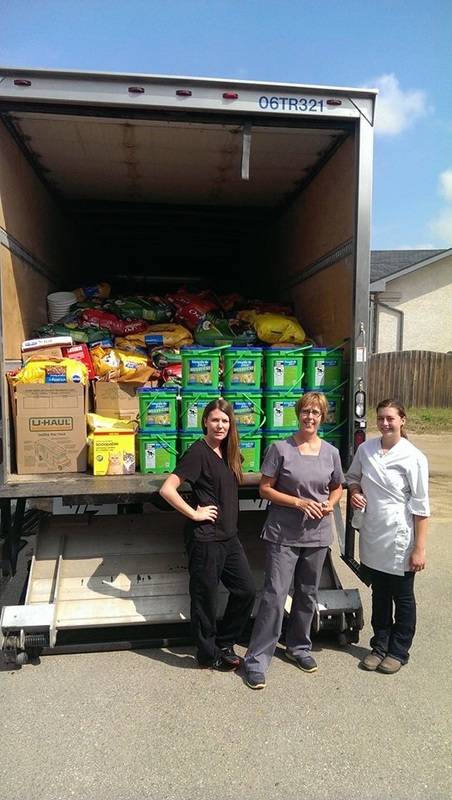 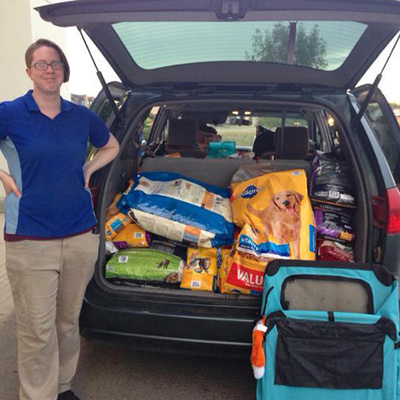 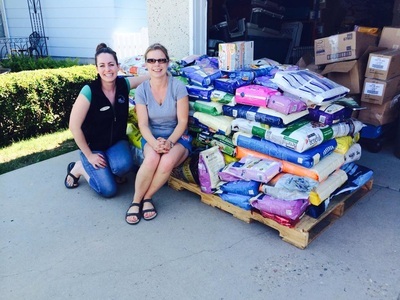 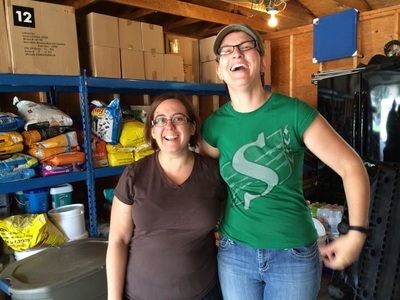 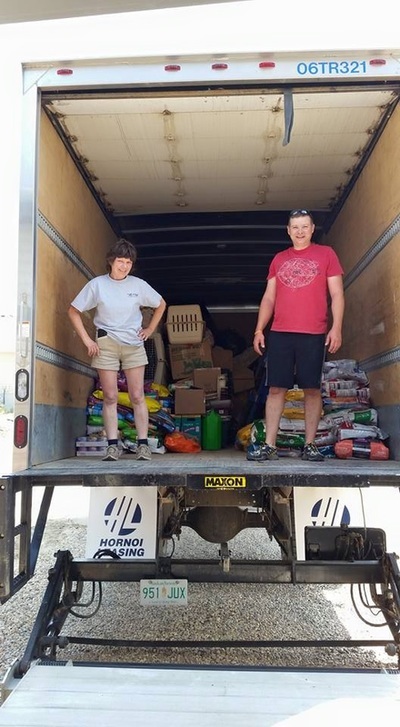 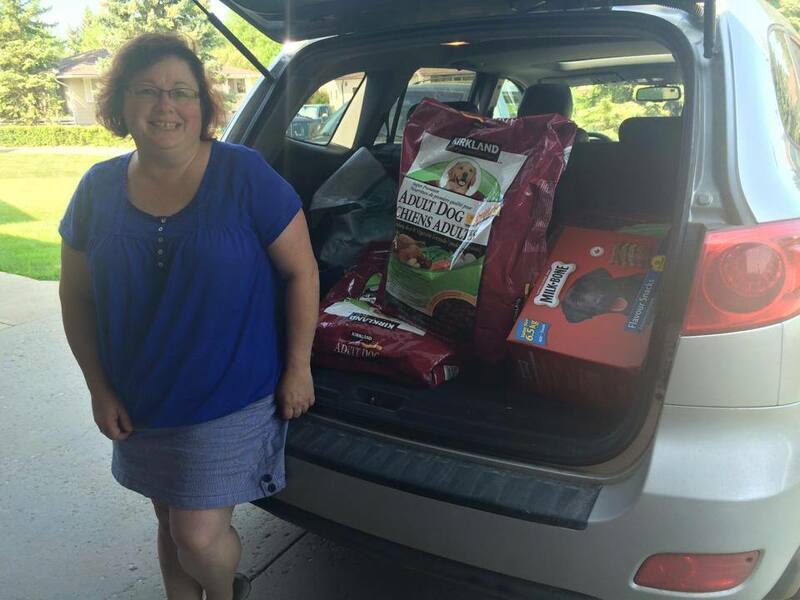 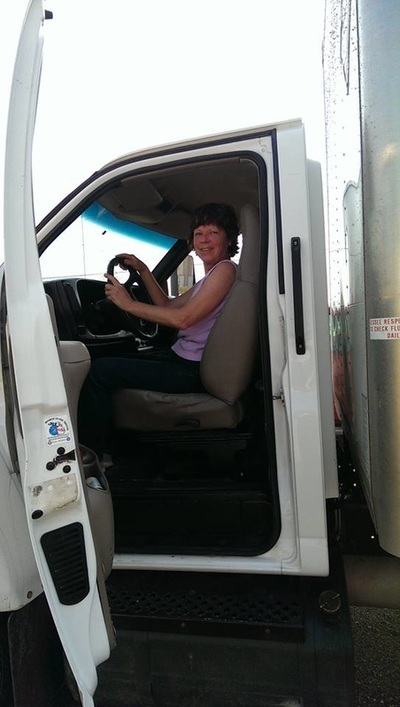 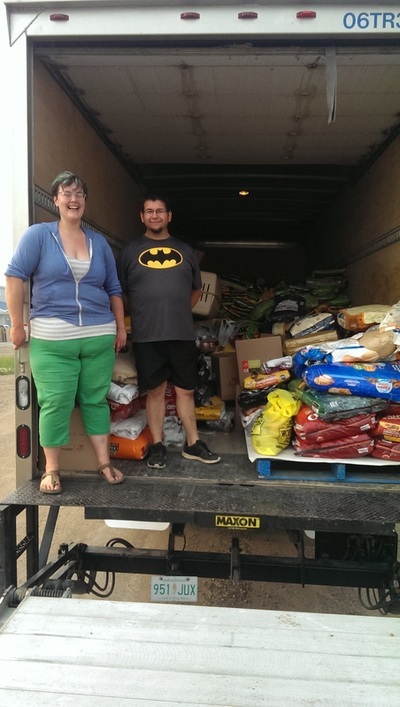 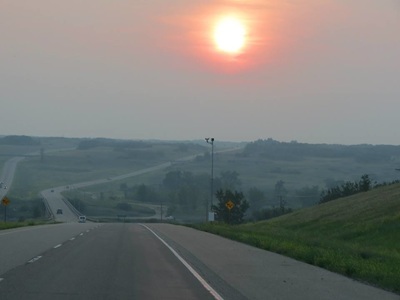 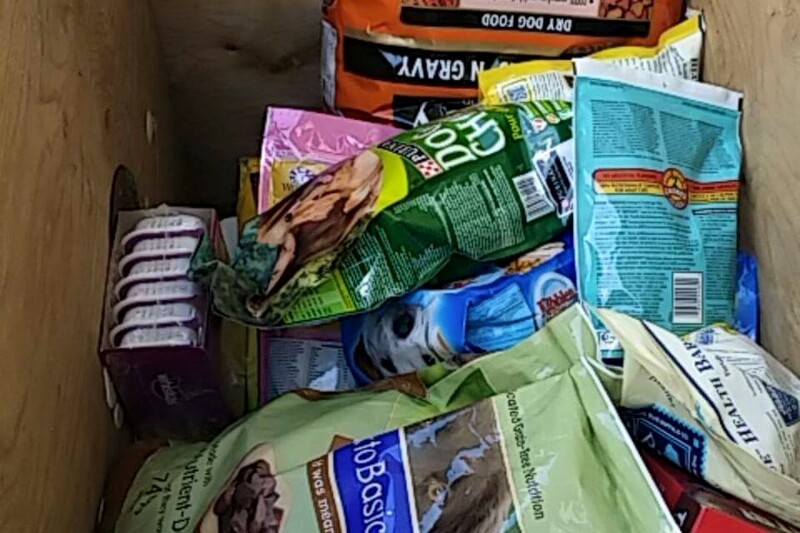 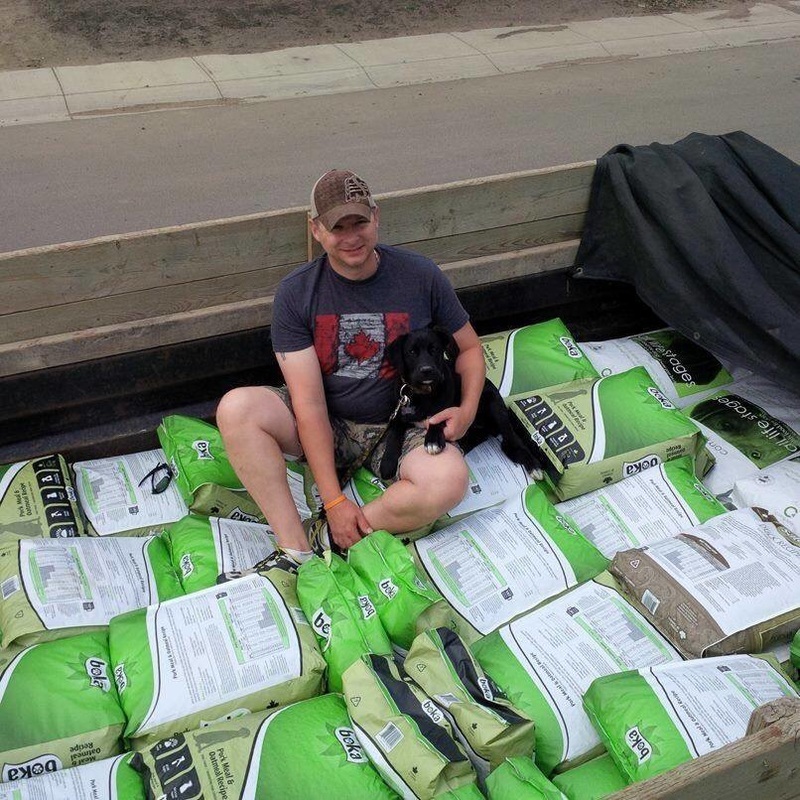 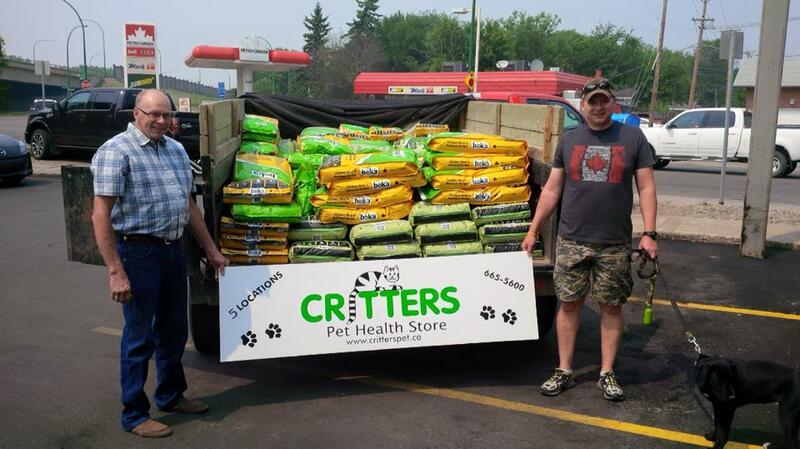 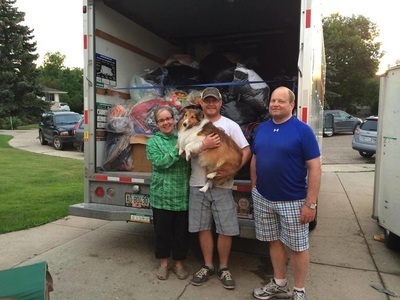 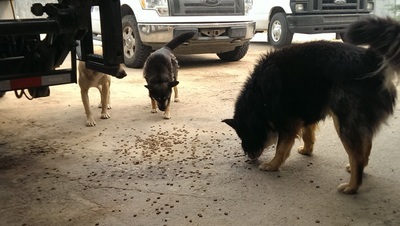 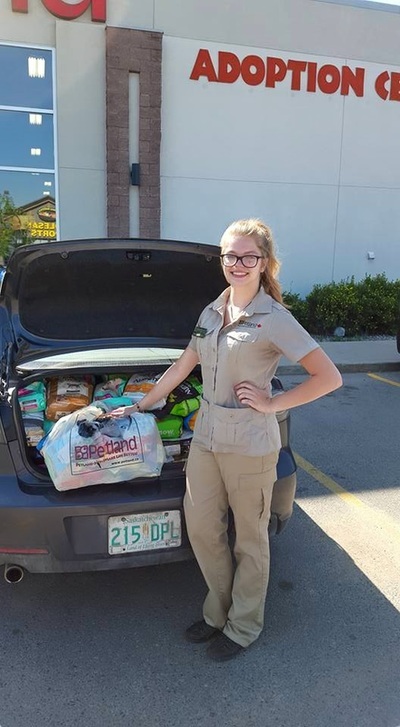 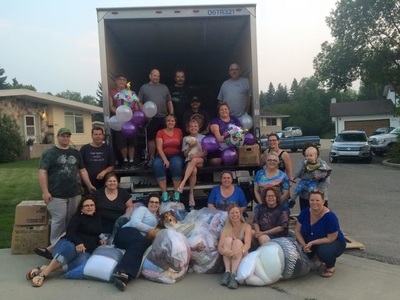 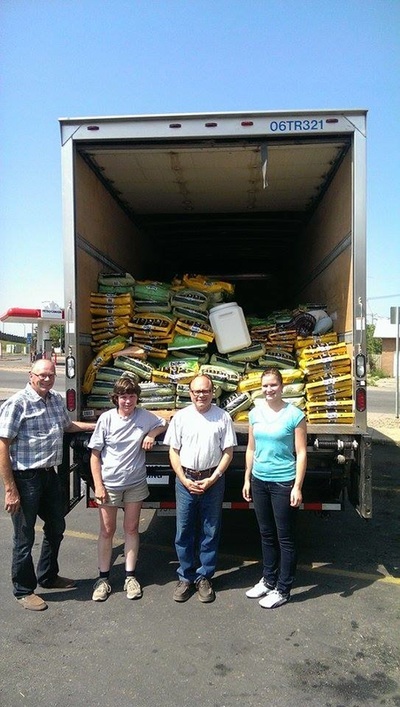 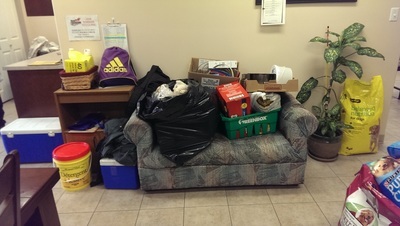 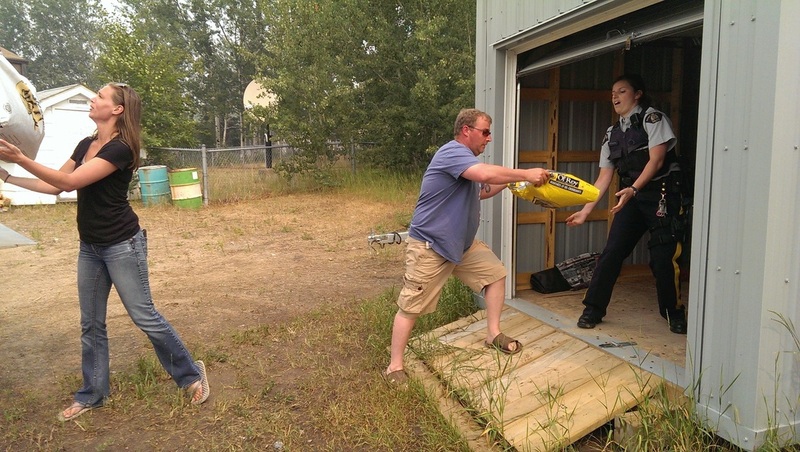 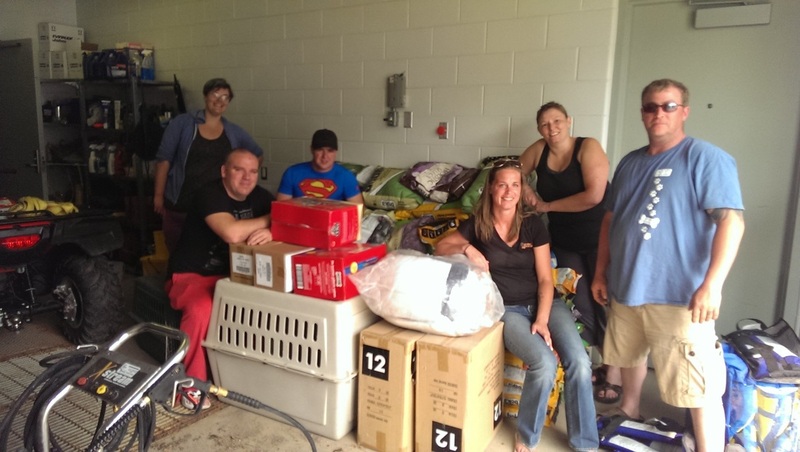 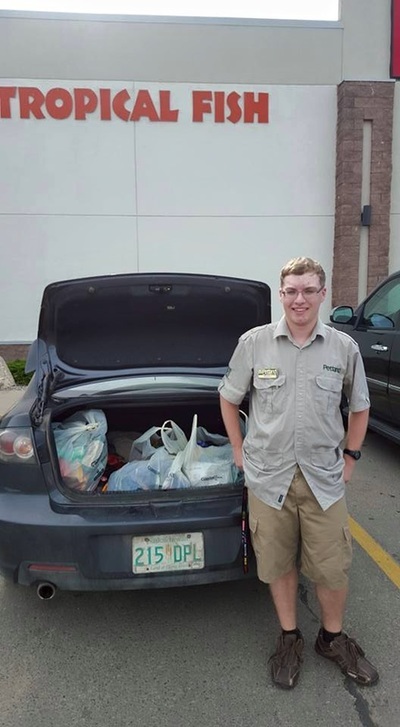 The Pack Project is working with a number of animal organizations, stores, veterinaries, and local community officials across the province to distribute food and supplies to the dogs and cats that remain in the northern communities of Saskatchewan. 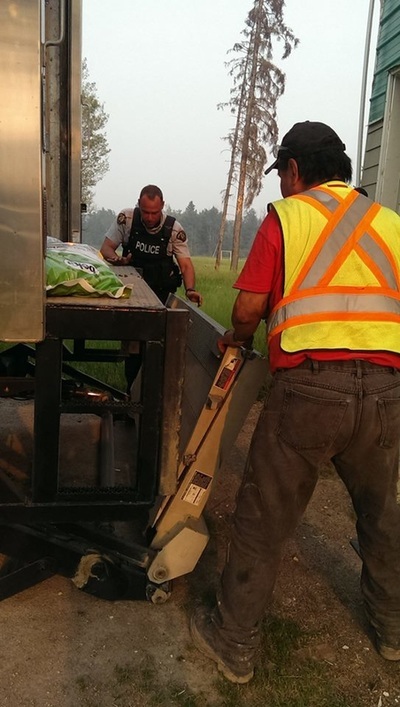 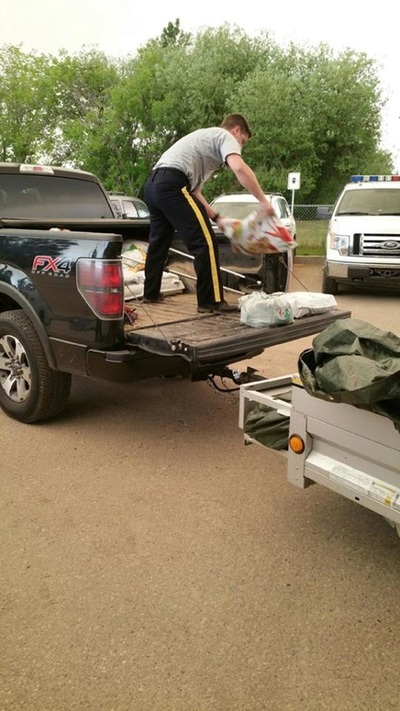 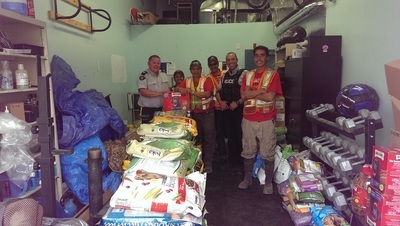 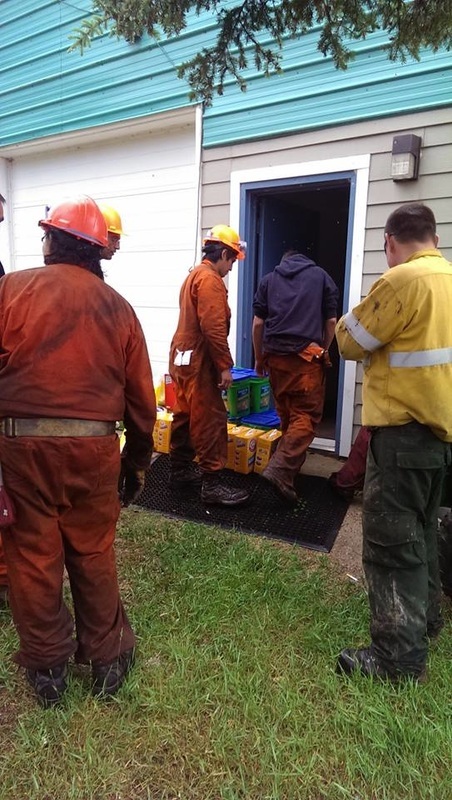 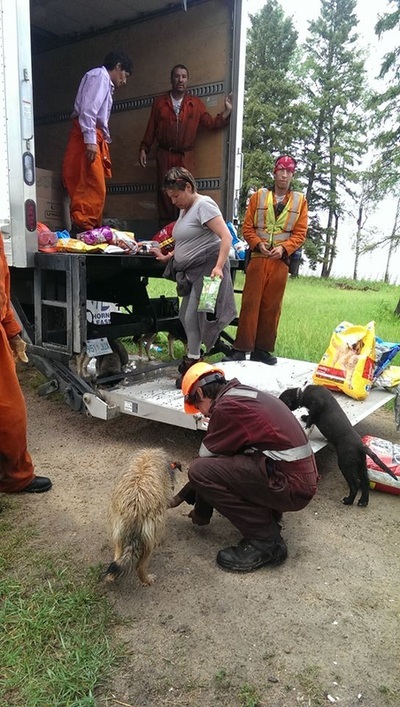 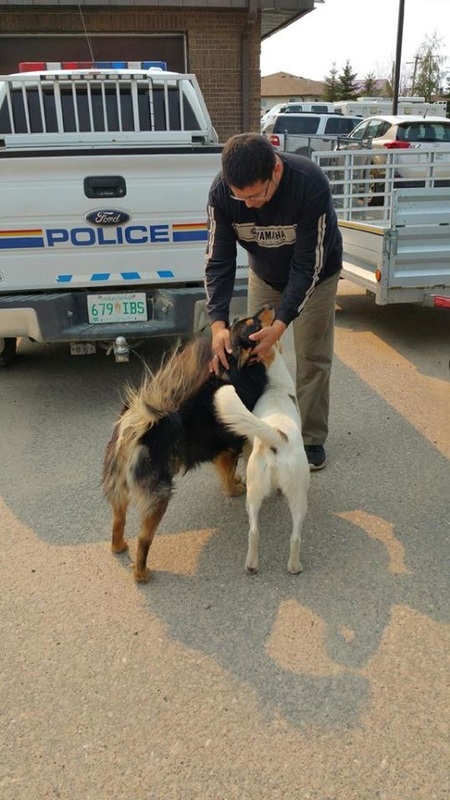 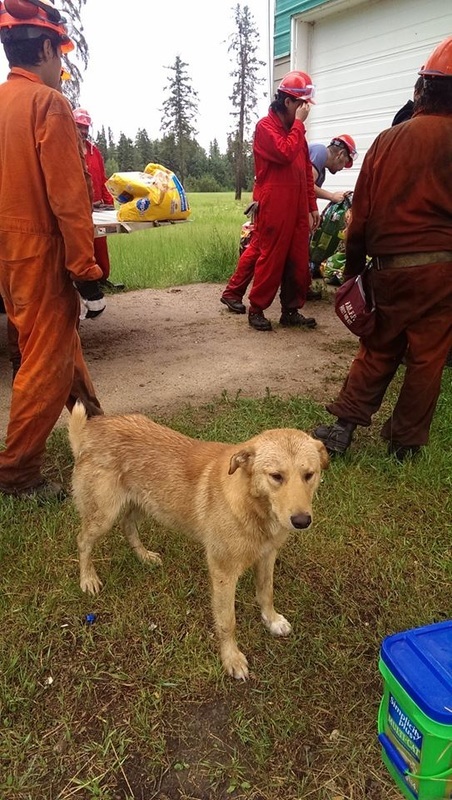 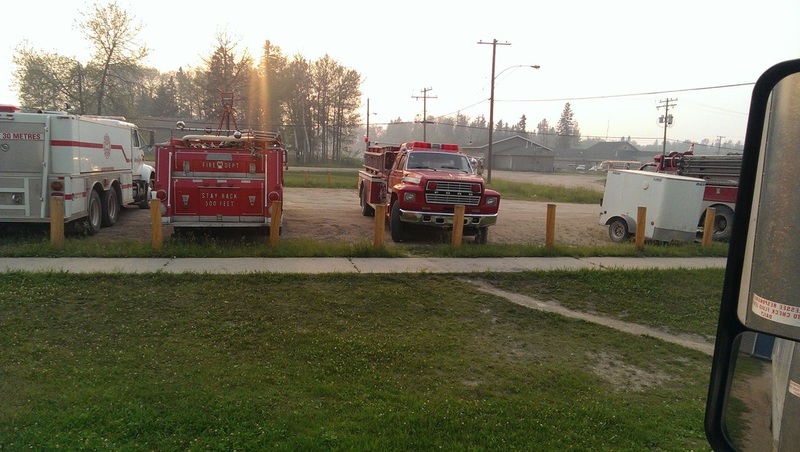 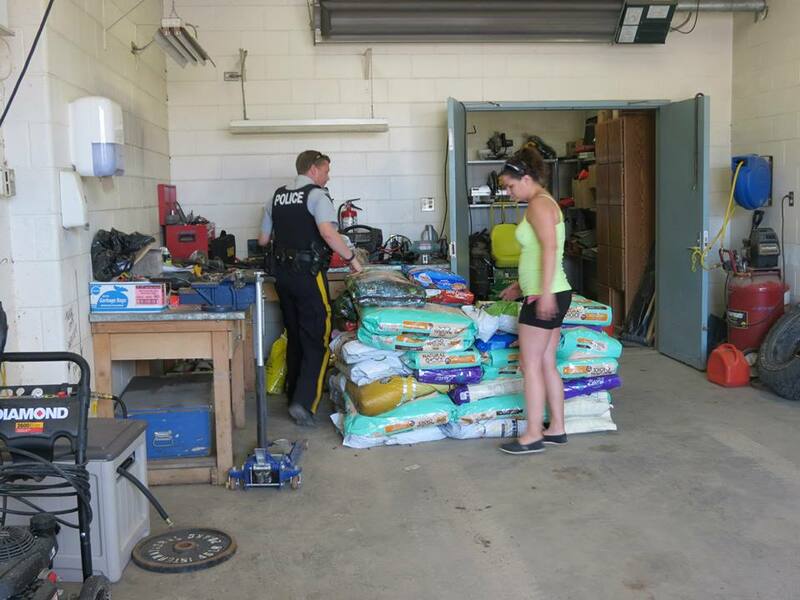 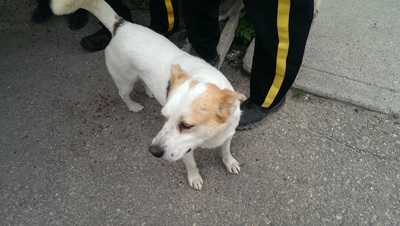 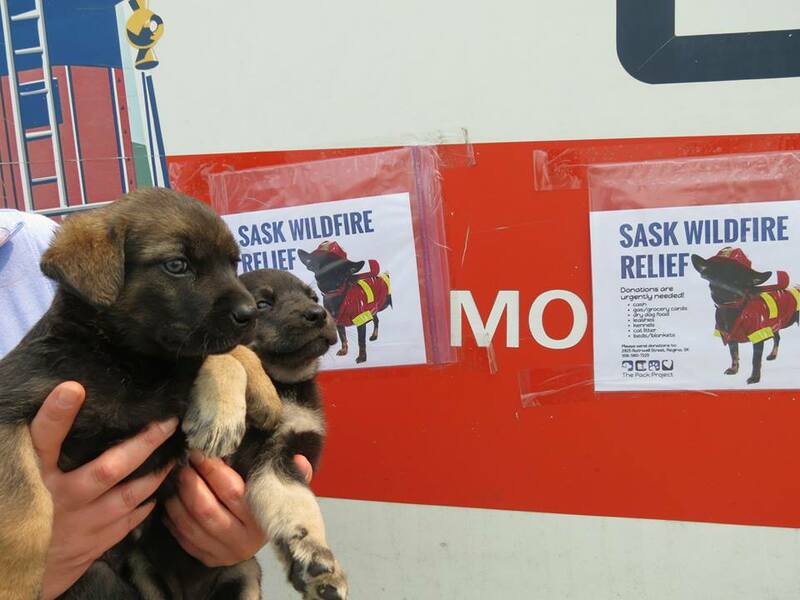 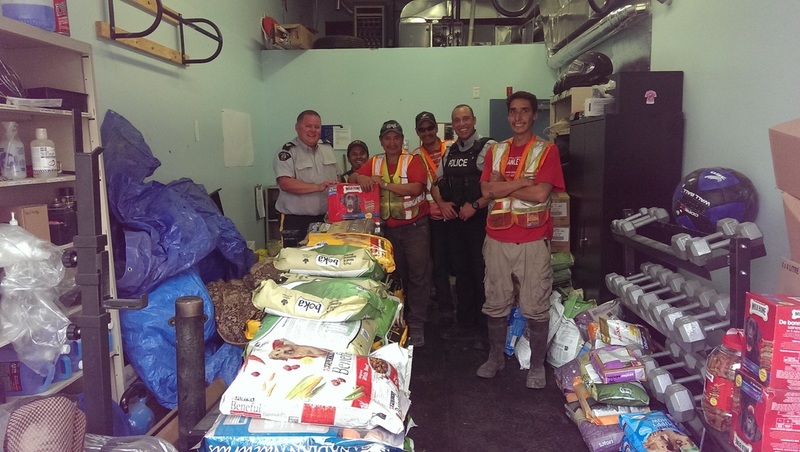 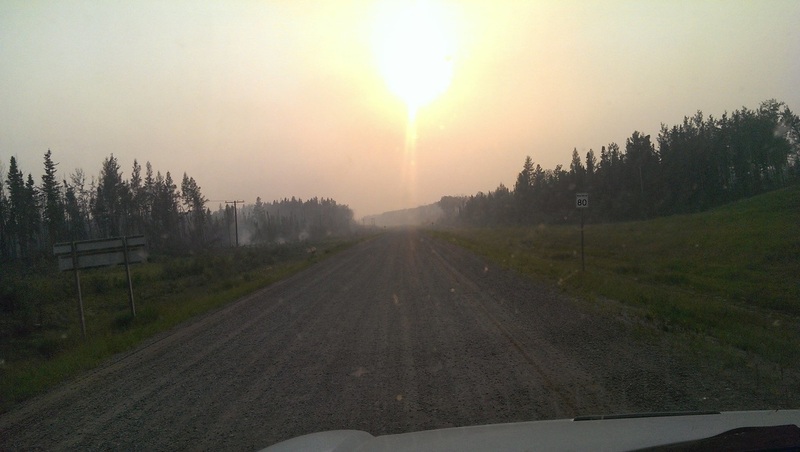 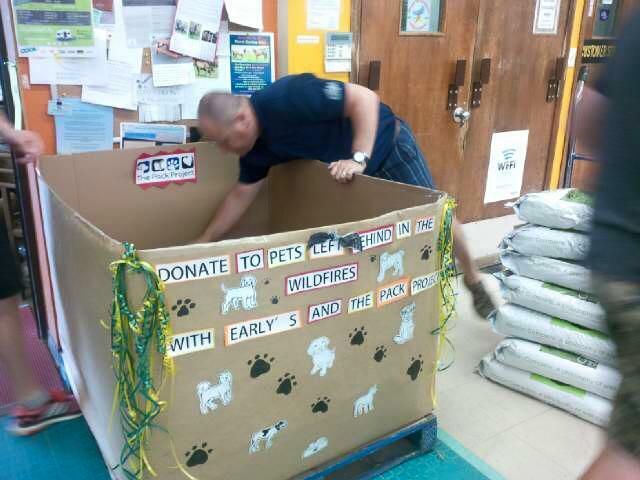 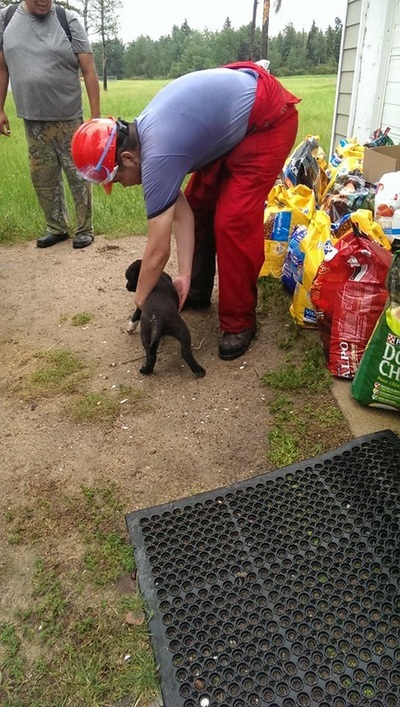 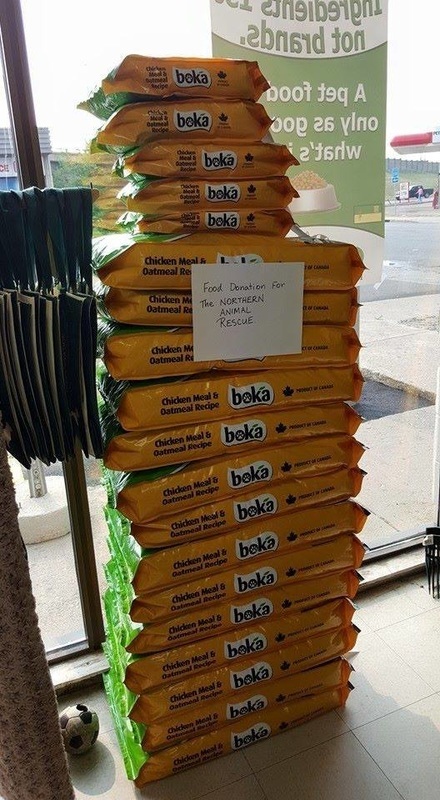 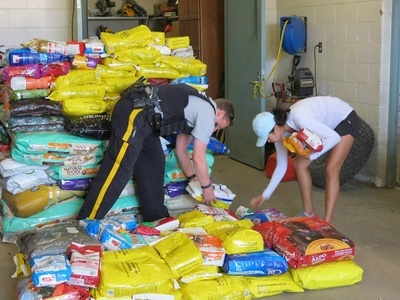 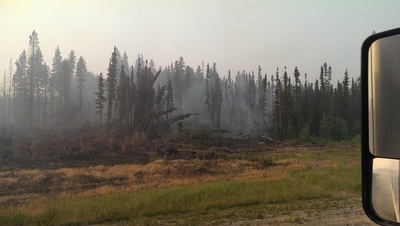 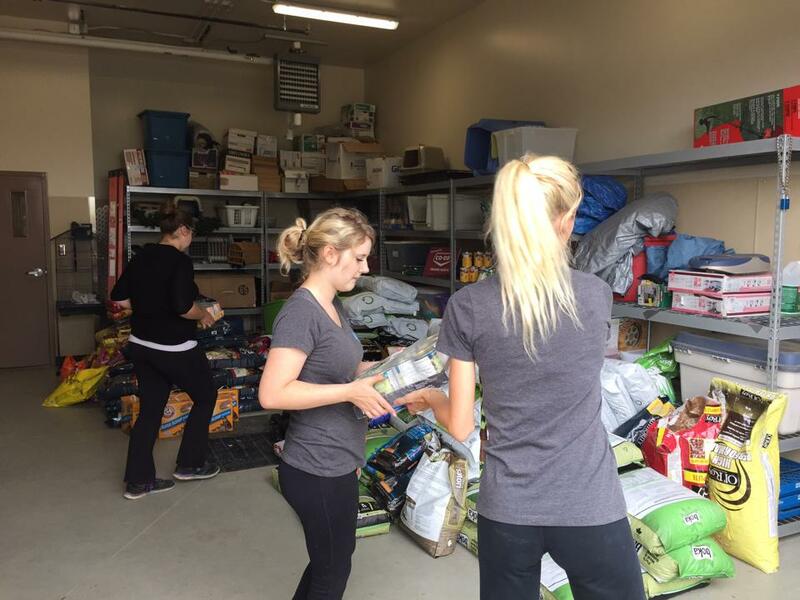 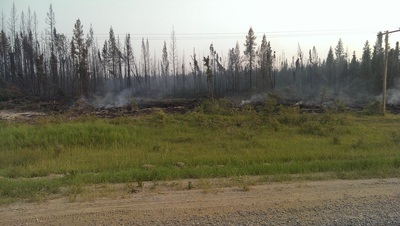 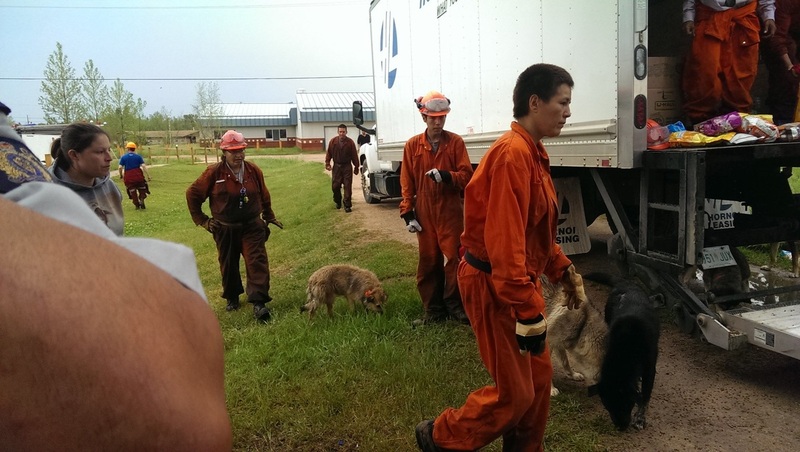 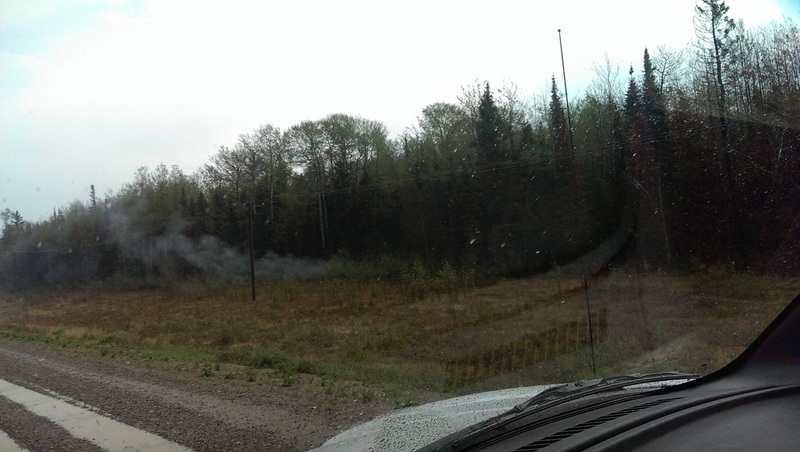 With the help of many local volunteers and groups such as the RCMP and fire rescue volunteers, these marooned dogs and cats will be fed with the donated food supply while the northern communities are evacuated and also the weeks following the residents' return home. 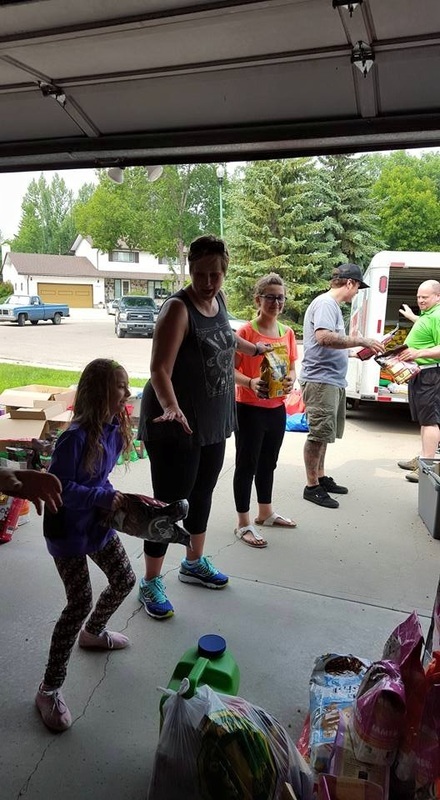 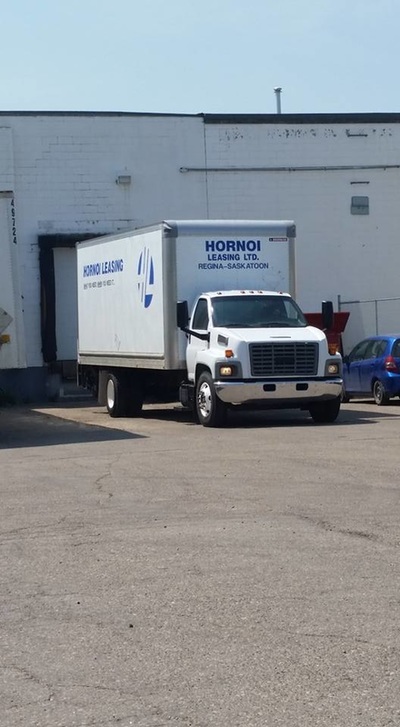 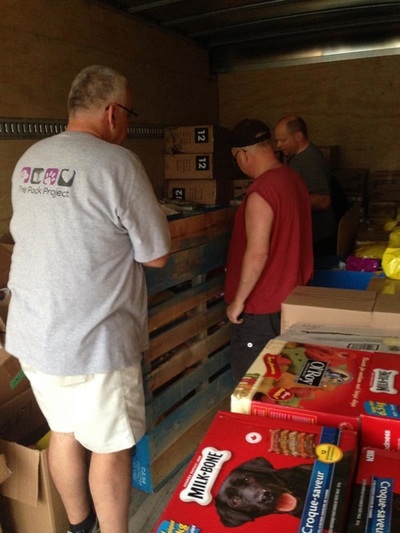 The Pack Project is working with a number of businesses and organizations across the province to collect as much food and supplies as possible. 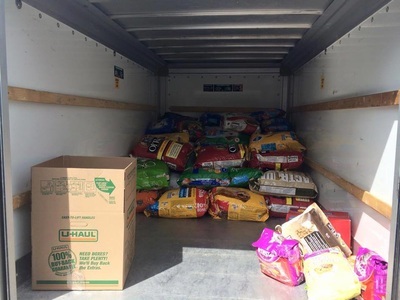 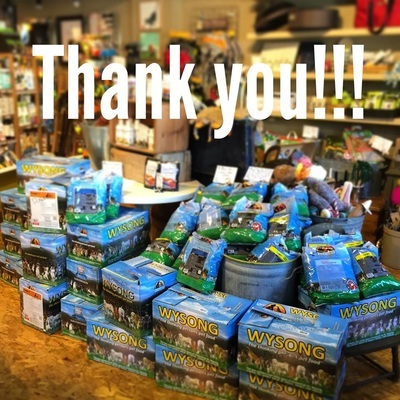 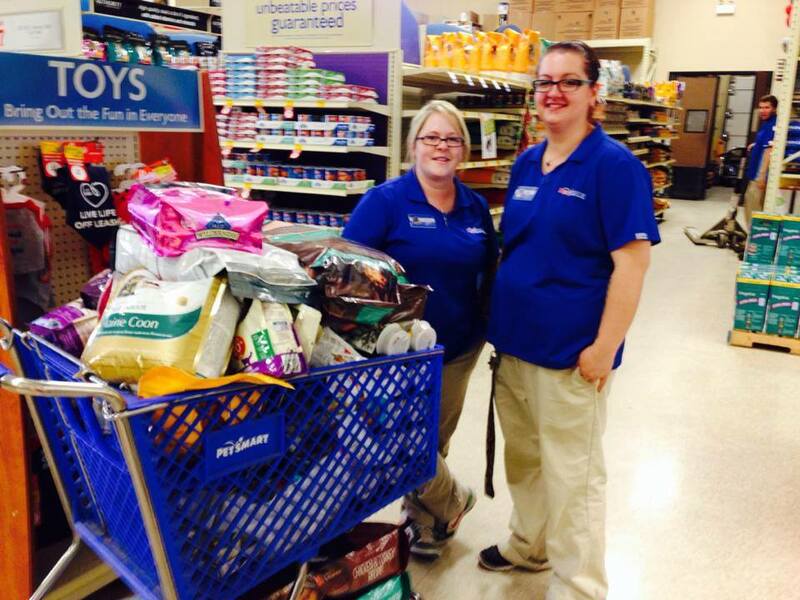 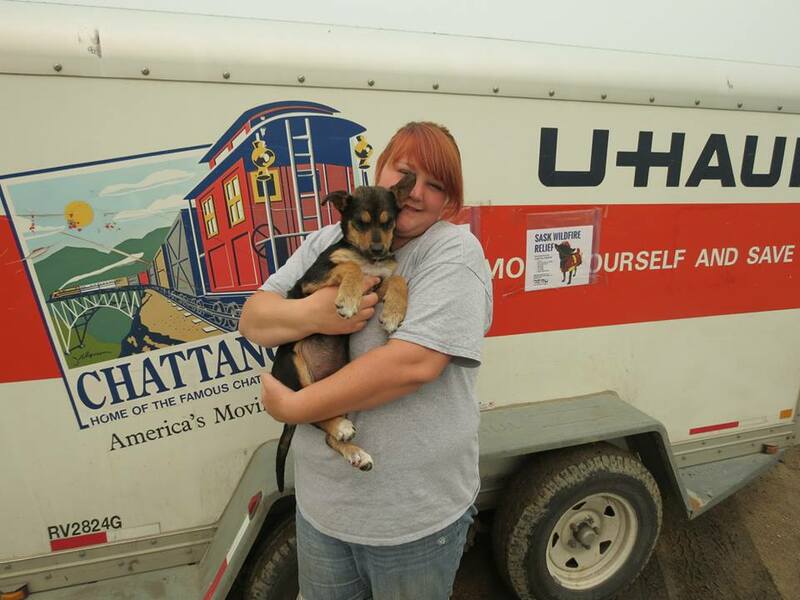 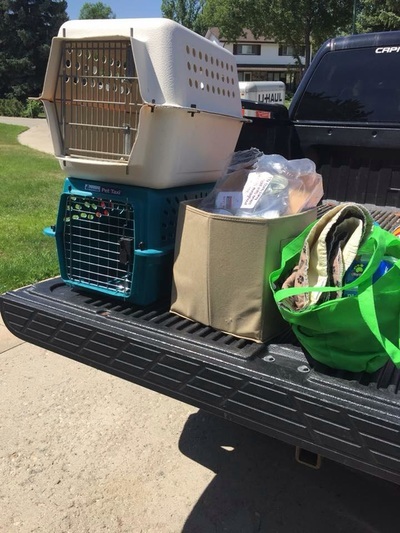 We're estimating close to 100,000 lbs of food will be needed to feed the dogs and cats during the evacuation and the weeks following the residents' return home. We've almost reached our initial goal of $10,000! 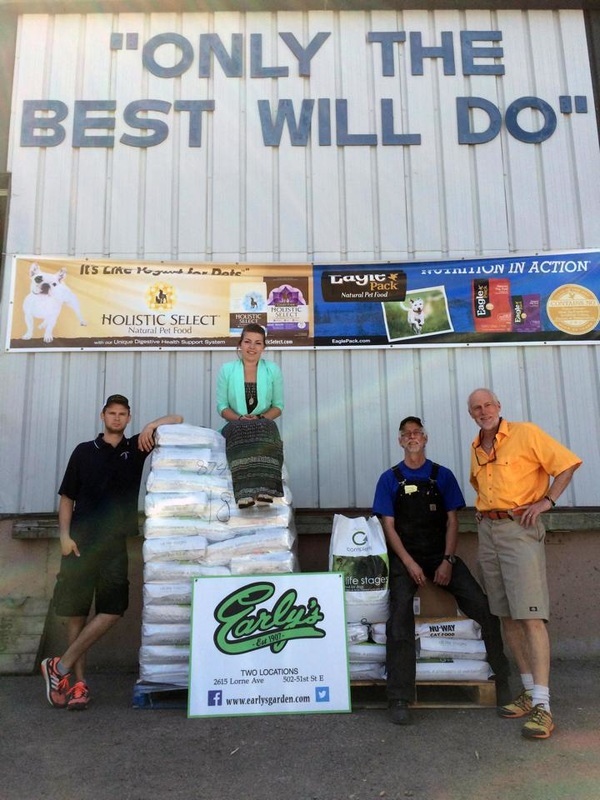 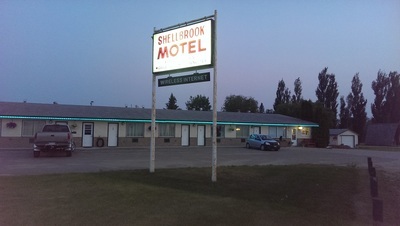 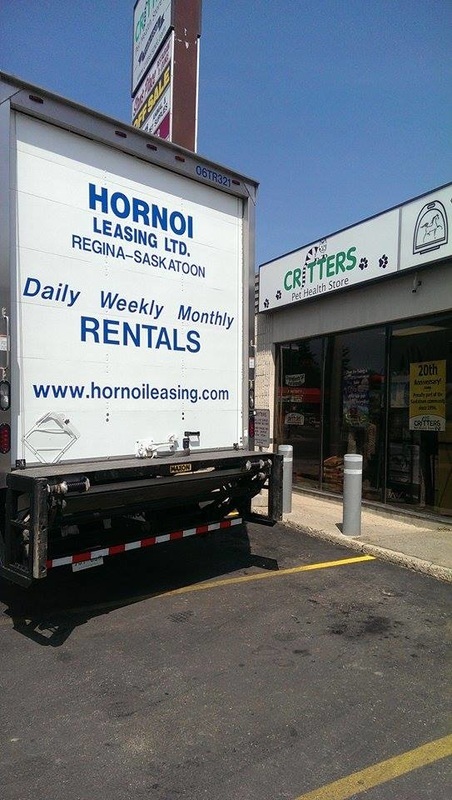 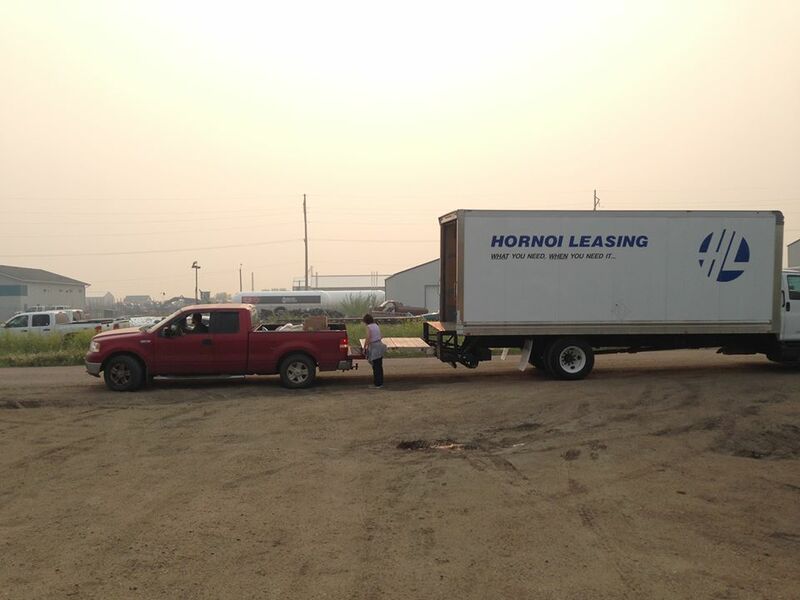 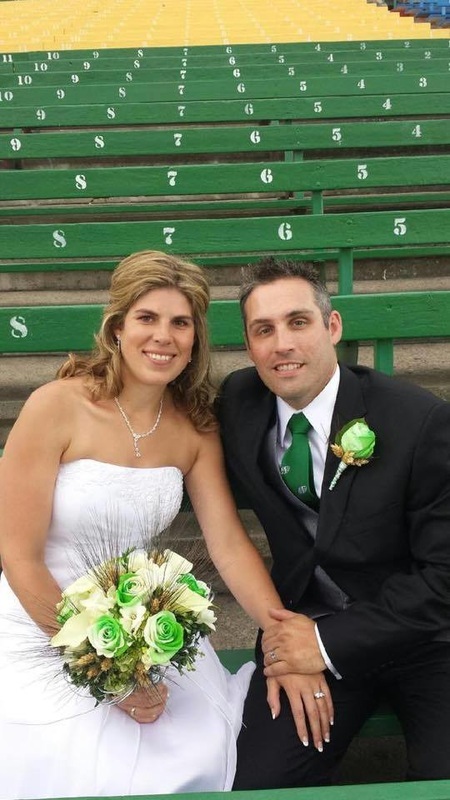 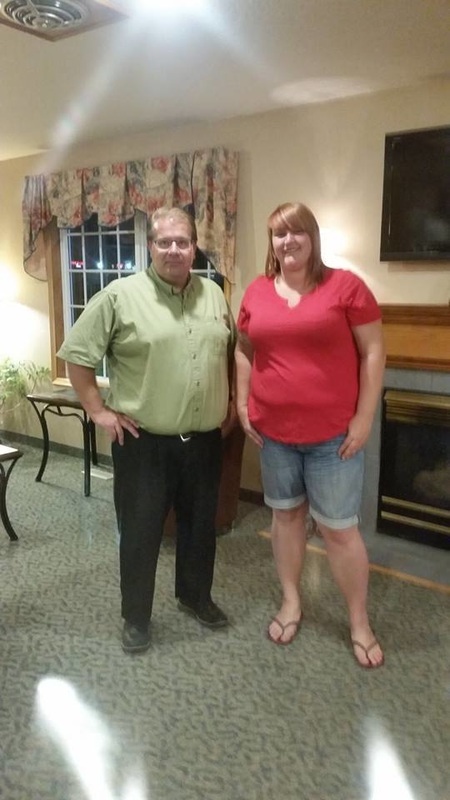 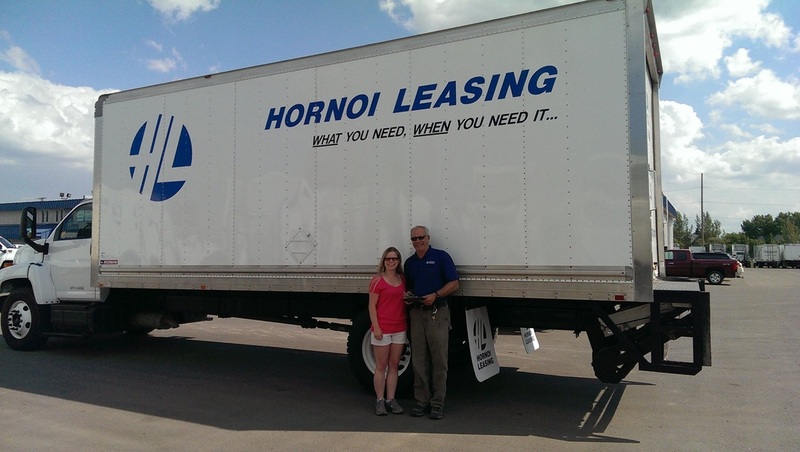 This money will be used towards transportation costs such as gas, vehicle rentals, and overnight accommodations. 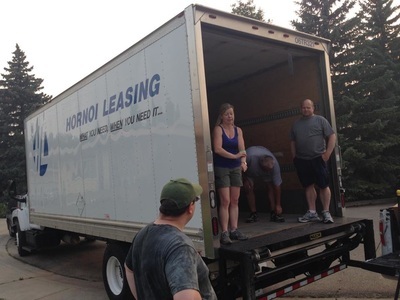 We've estimated each trip to cost anywhere between $500-$1500. 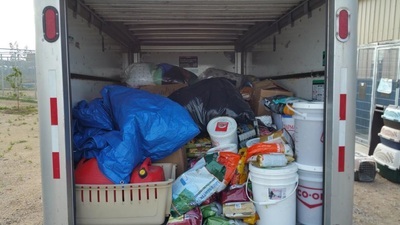 Want to know where we're taking the donations? 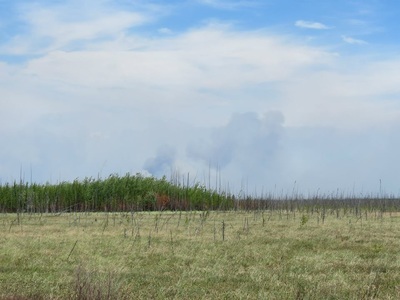 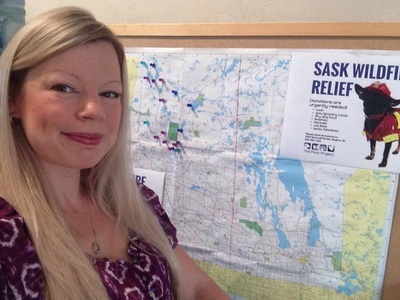 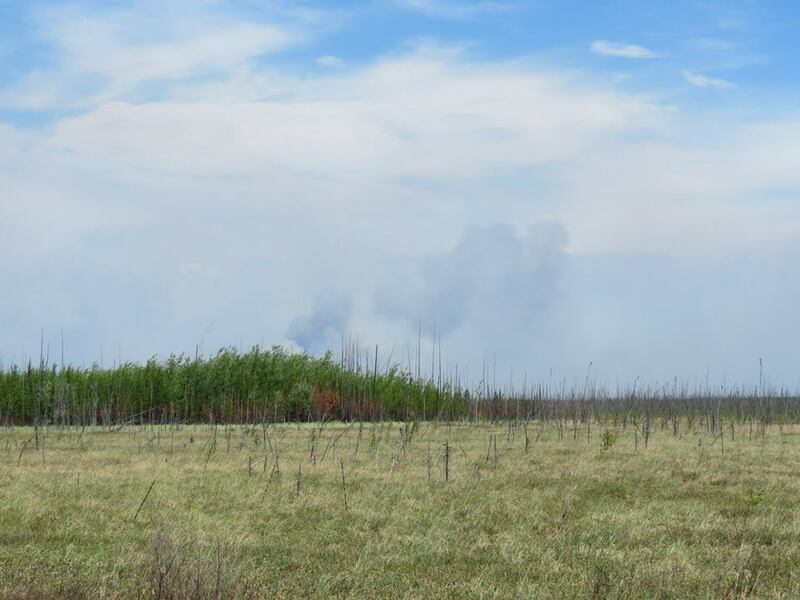 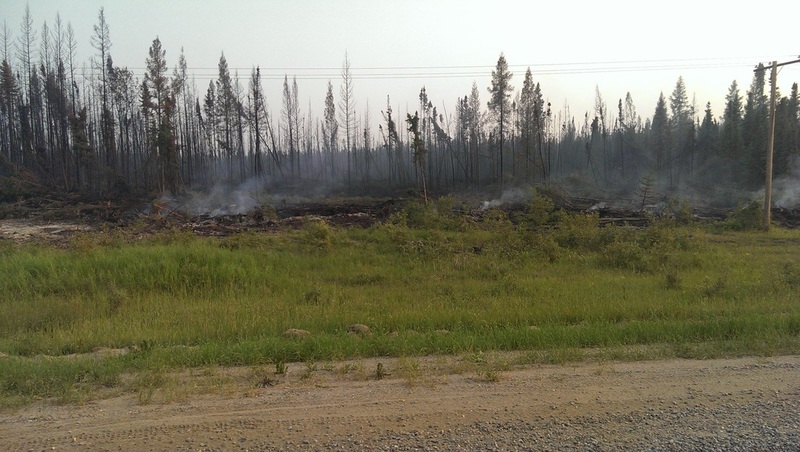 Follow our Sask Wildfire Relief map!